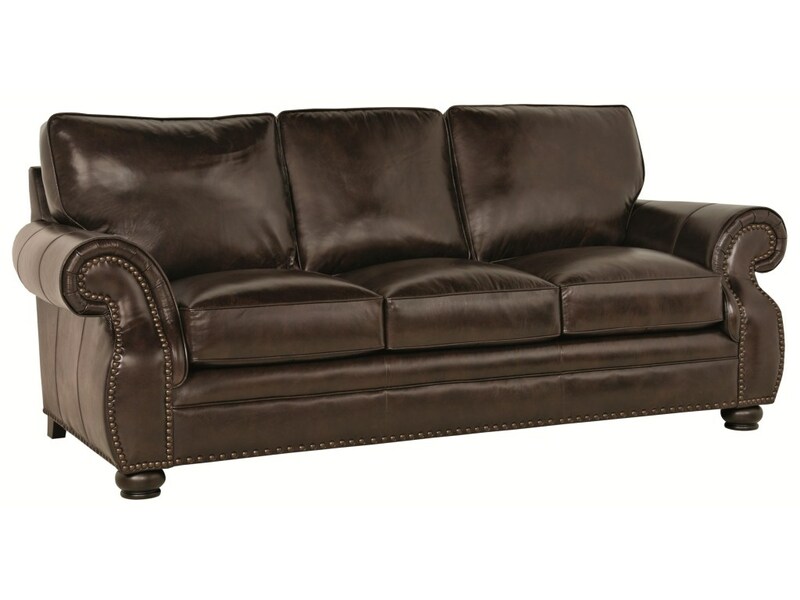 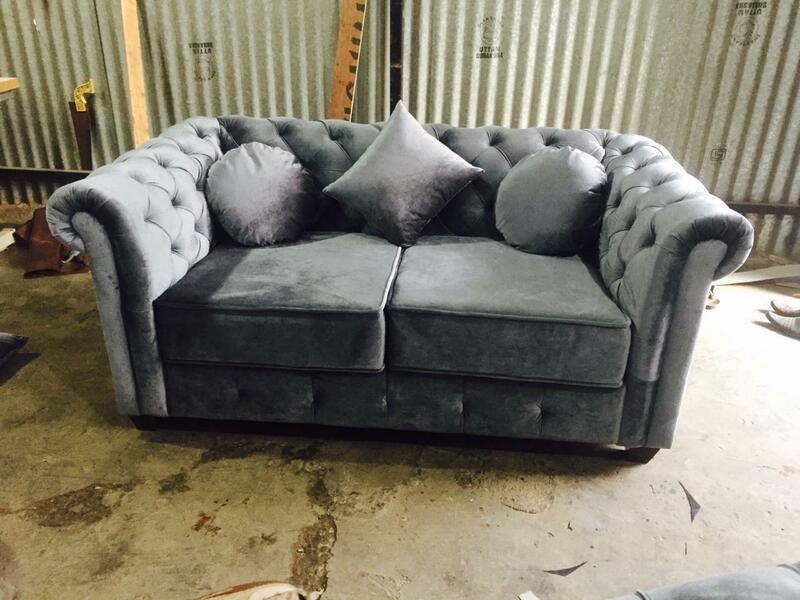 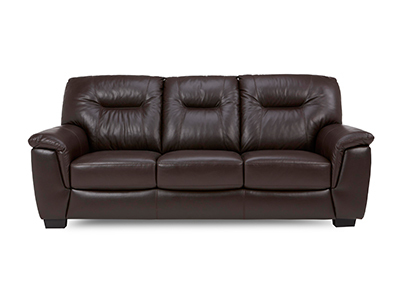 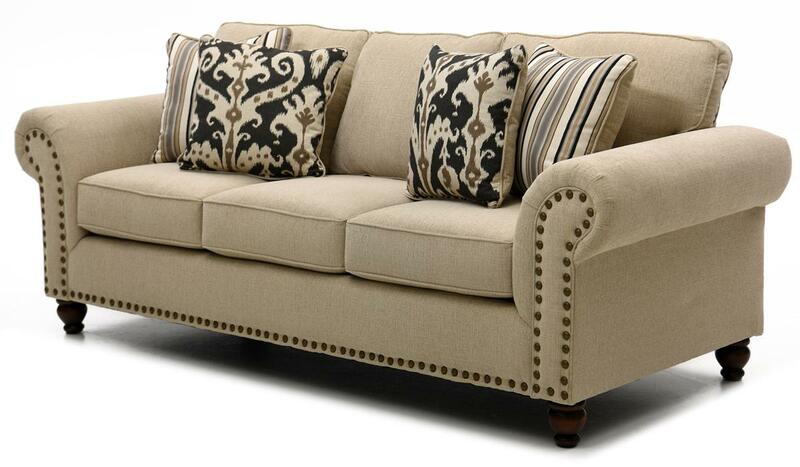 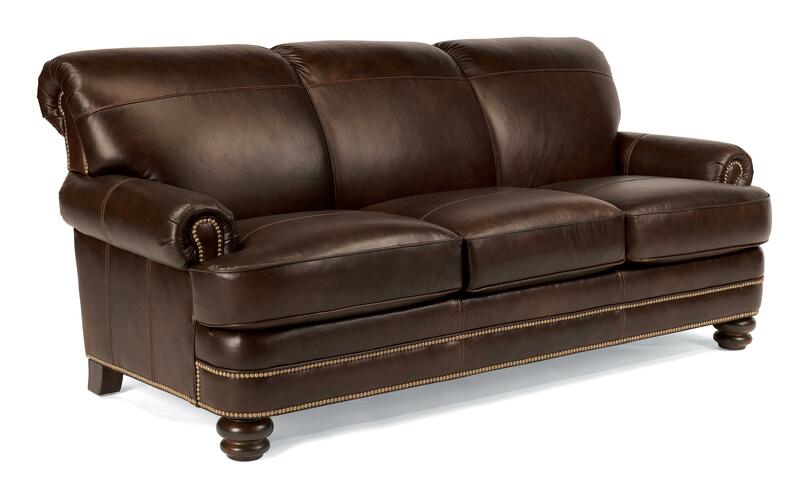 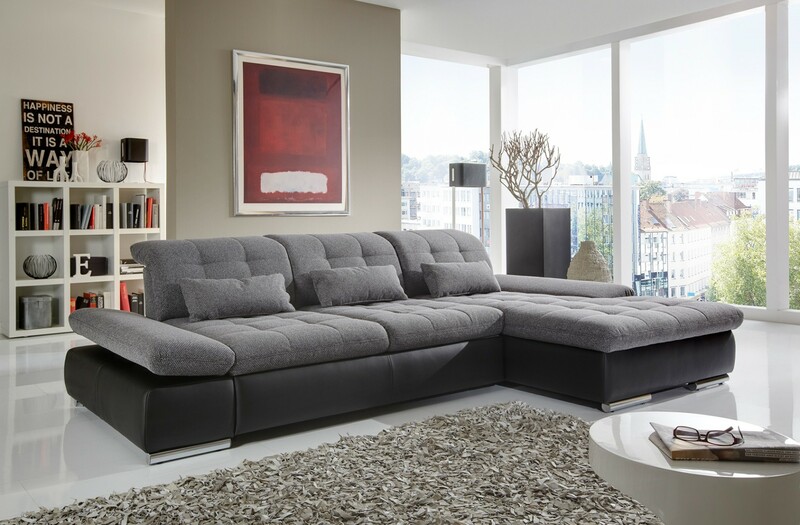 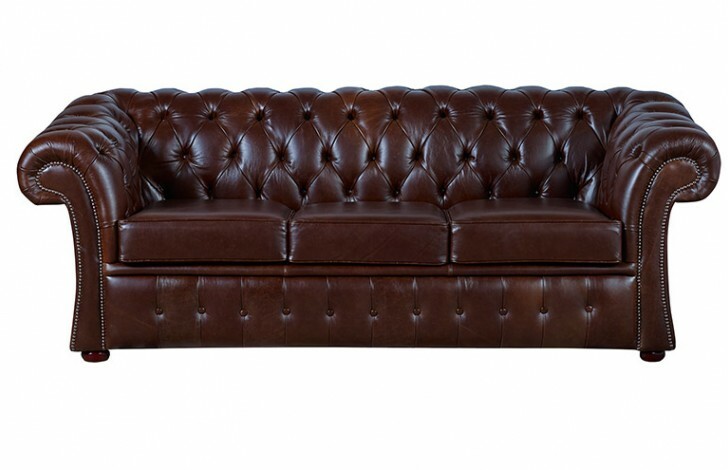 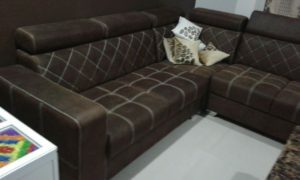 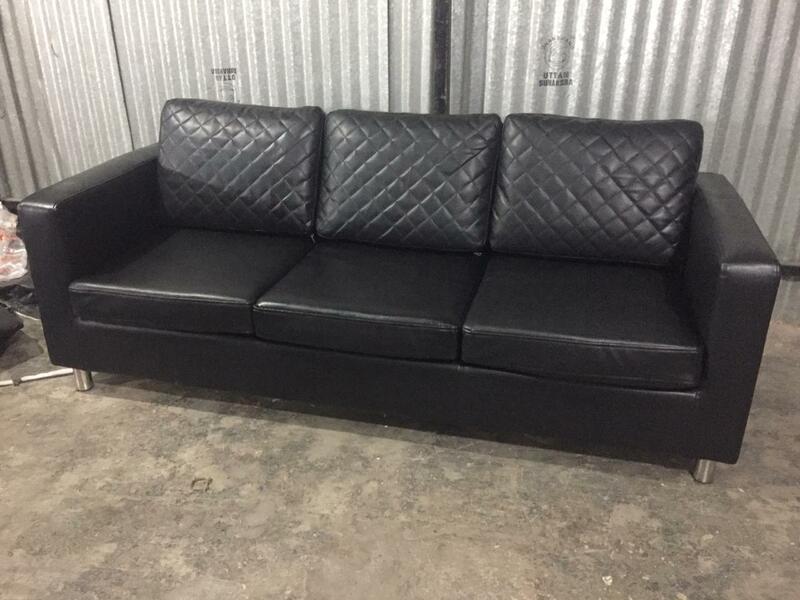 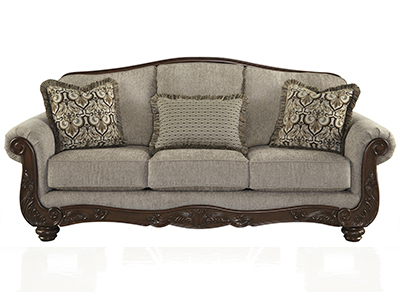 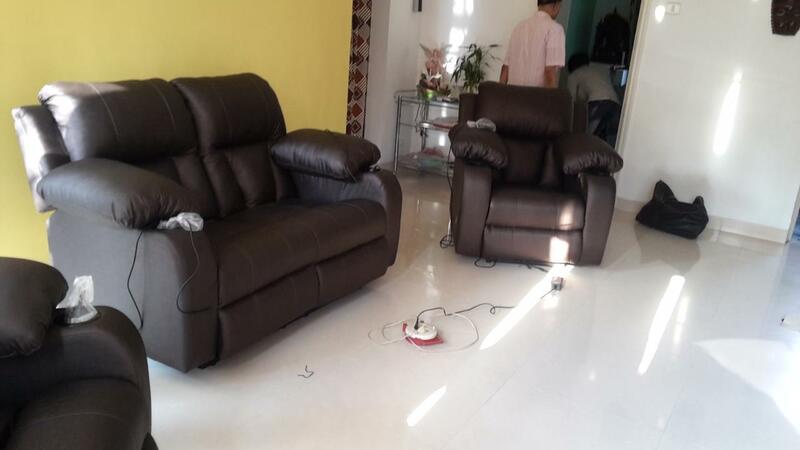 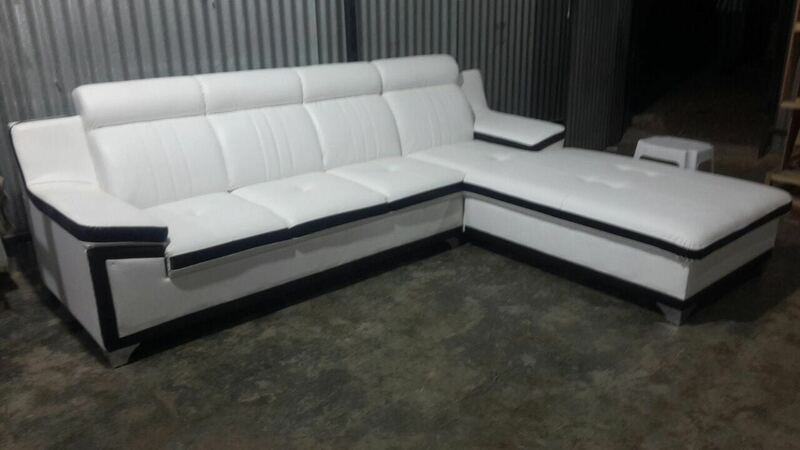 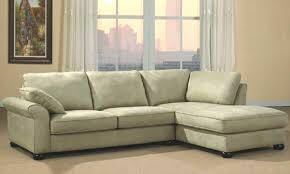 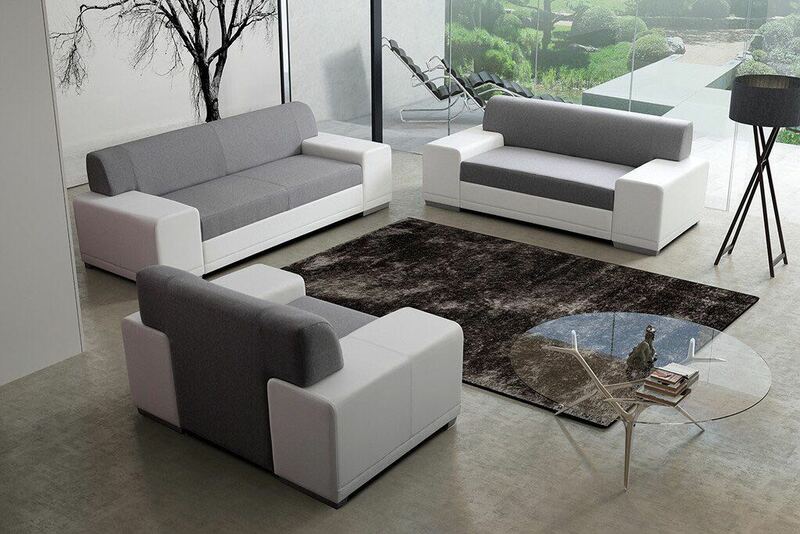 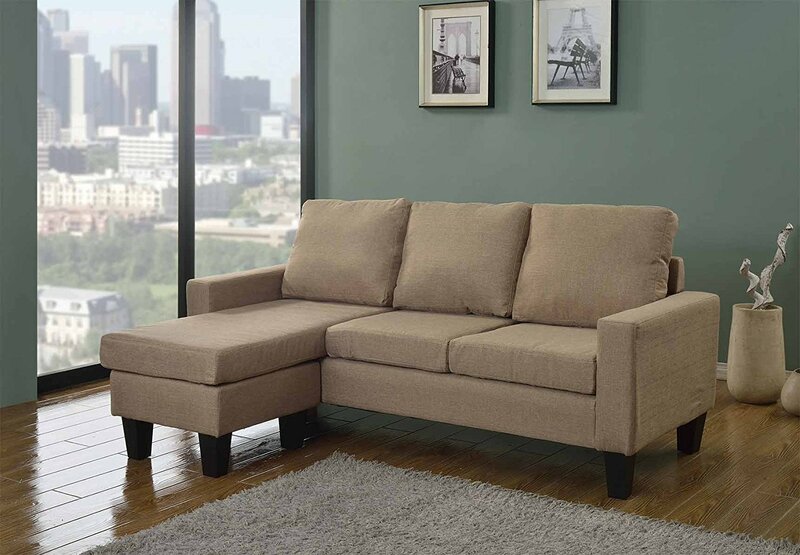 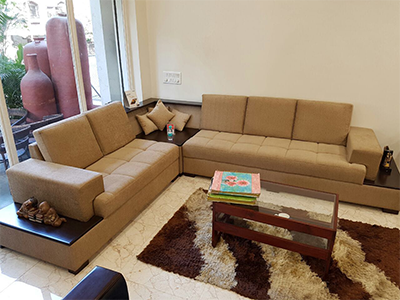 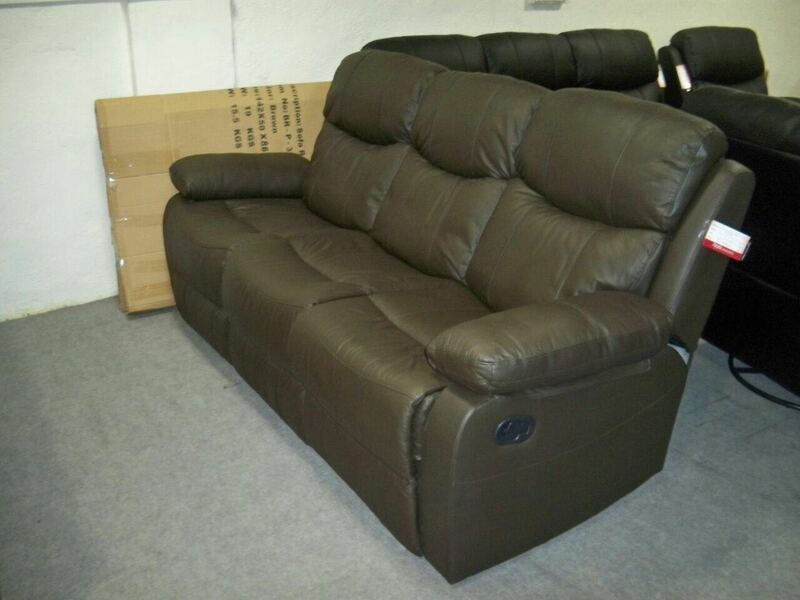 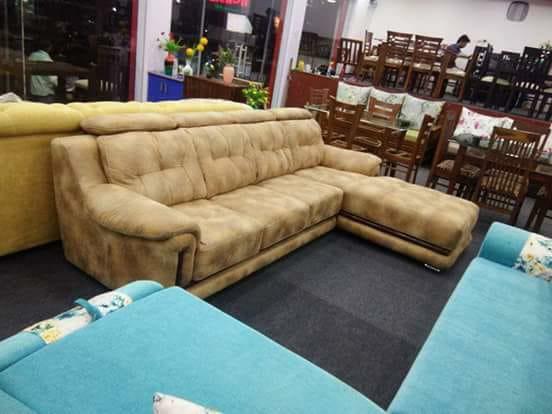 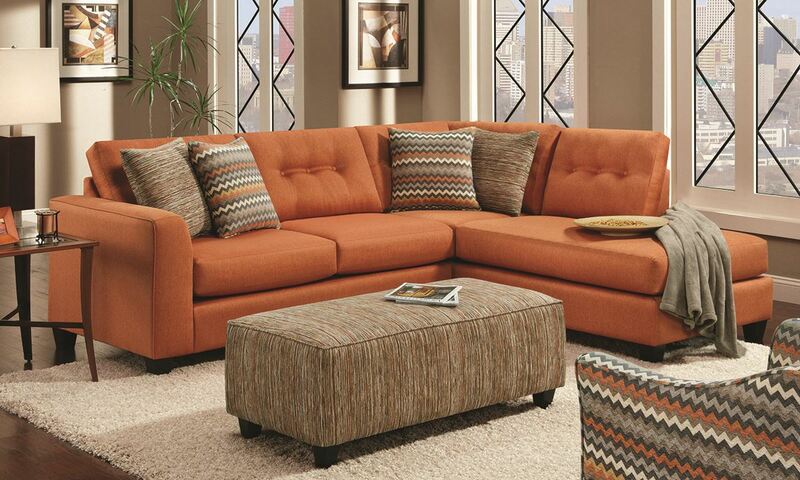 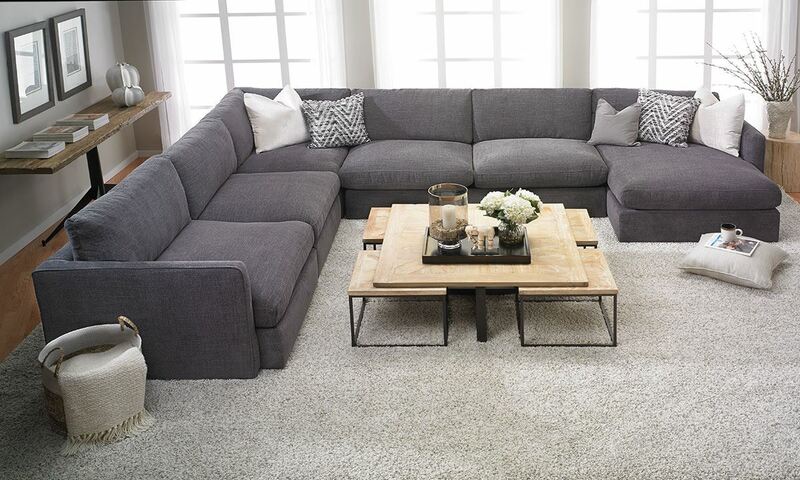 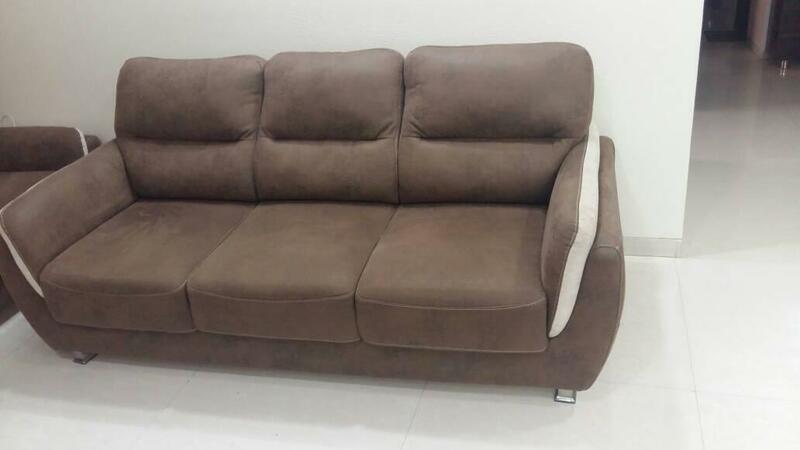 We bring you the widest range of collections of sofa for your home. 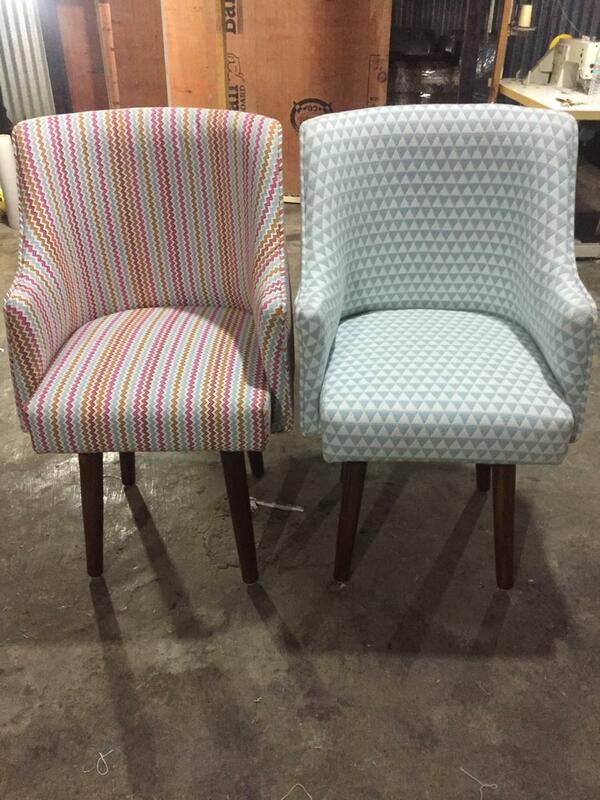 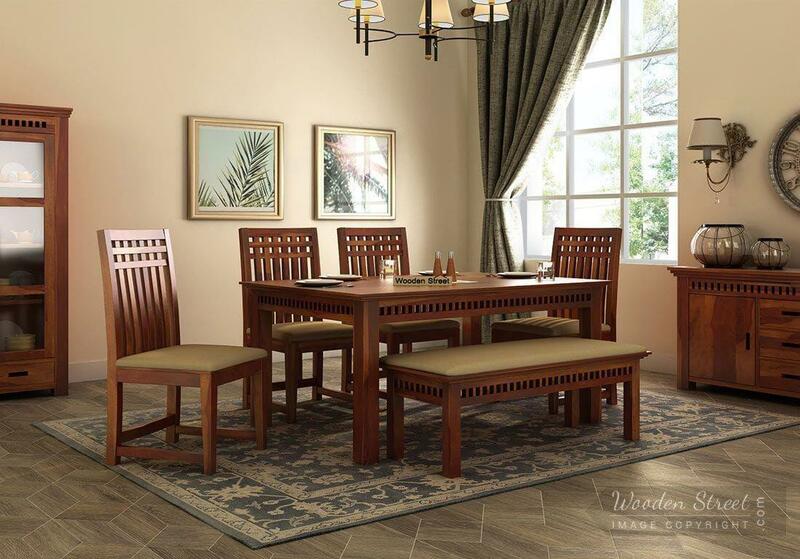 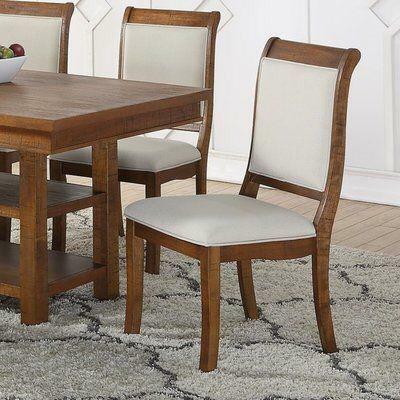 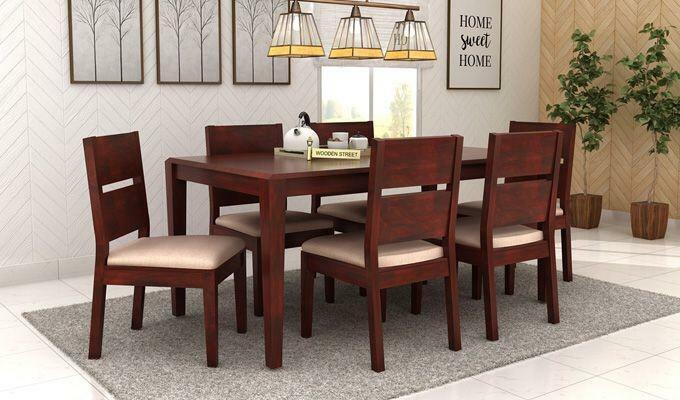 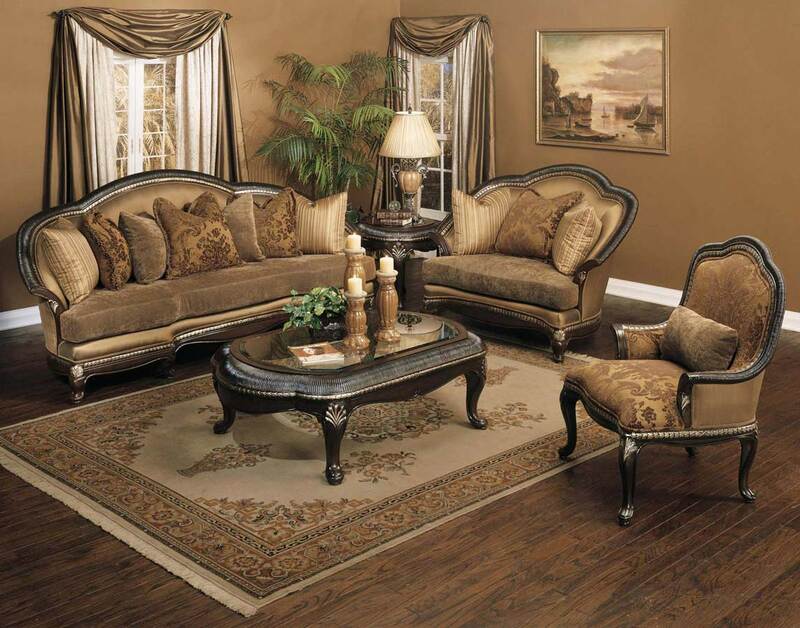 We believe that every home is special and that every piece of furniture in it should be that way too. 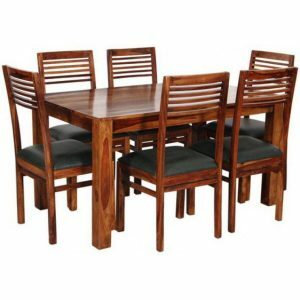 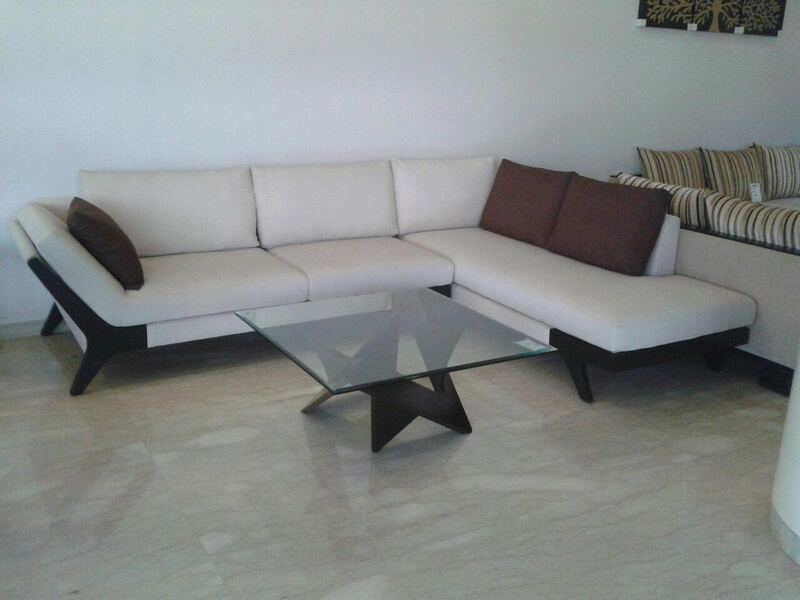 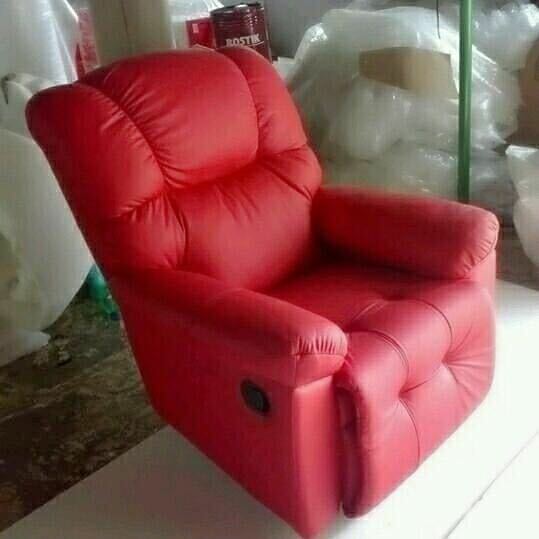 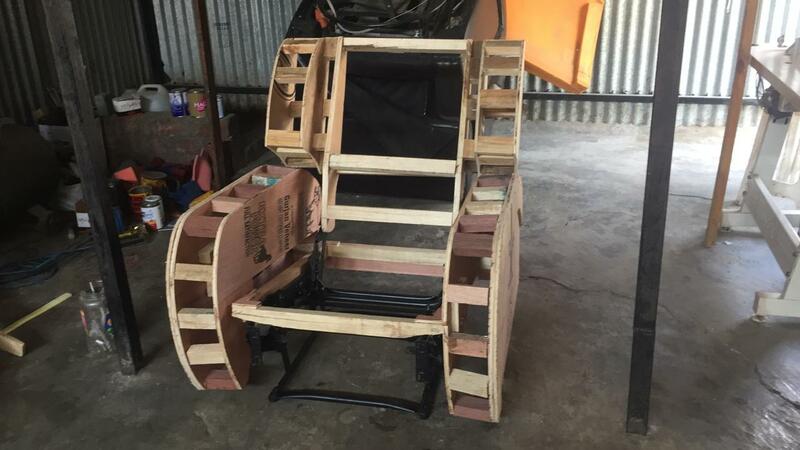 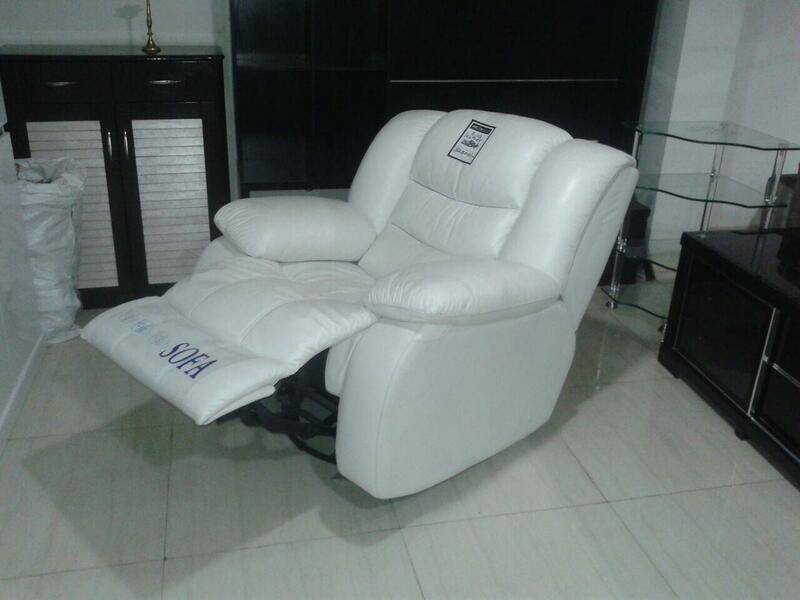 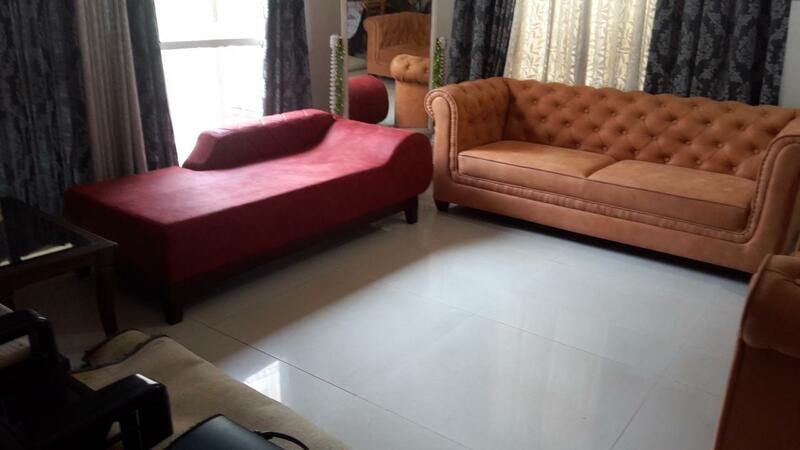 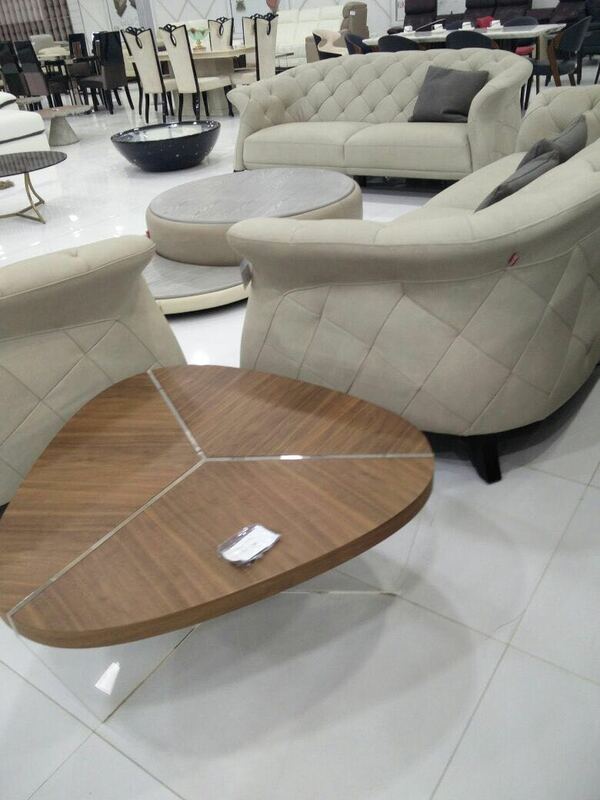 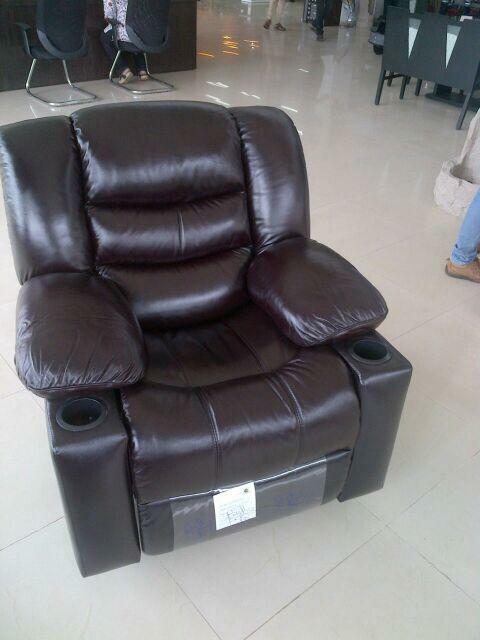 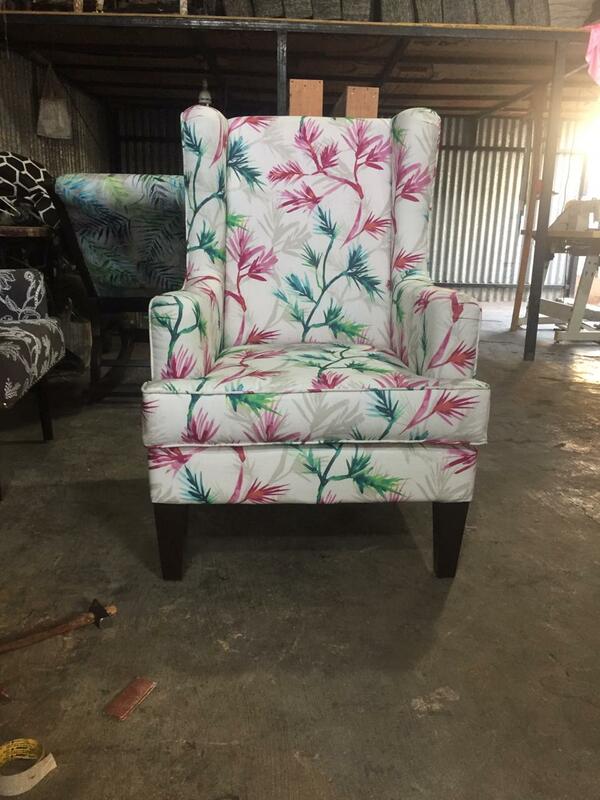 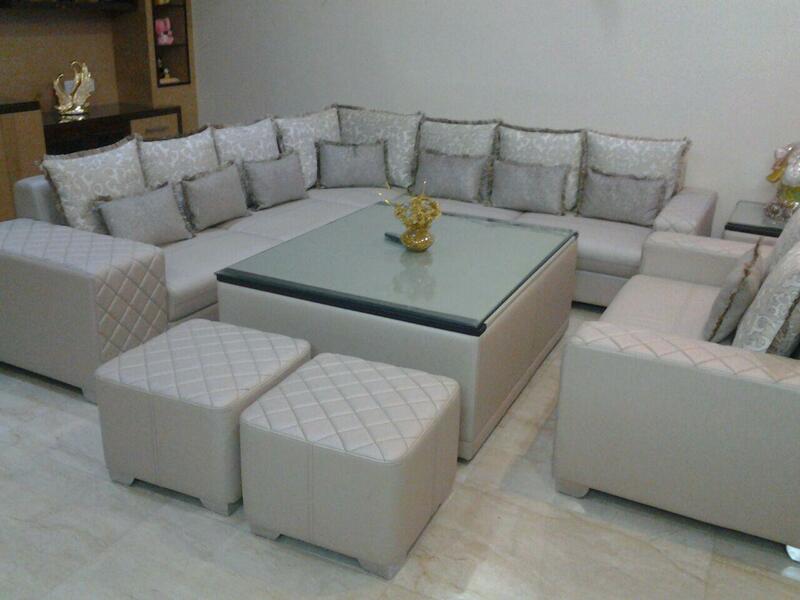 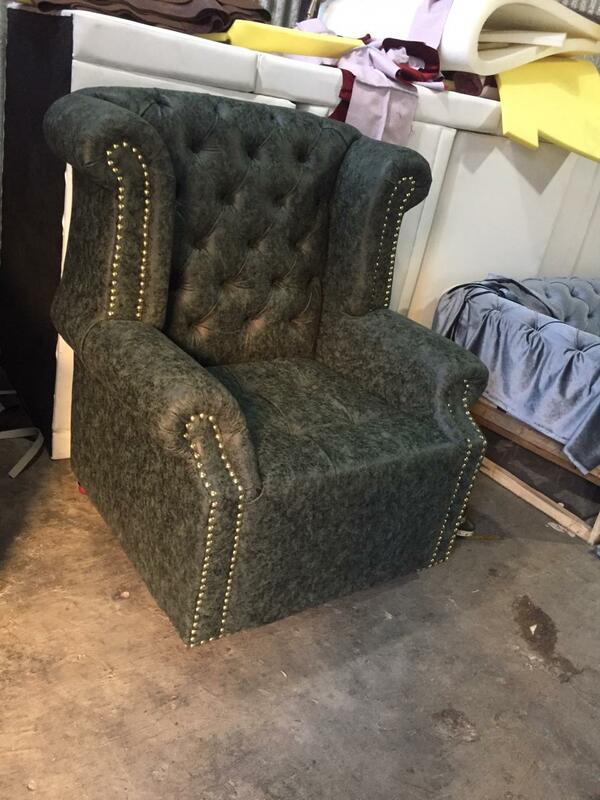 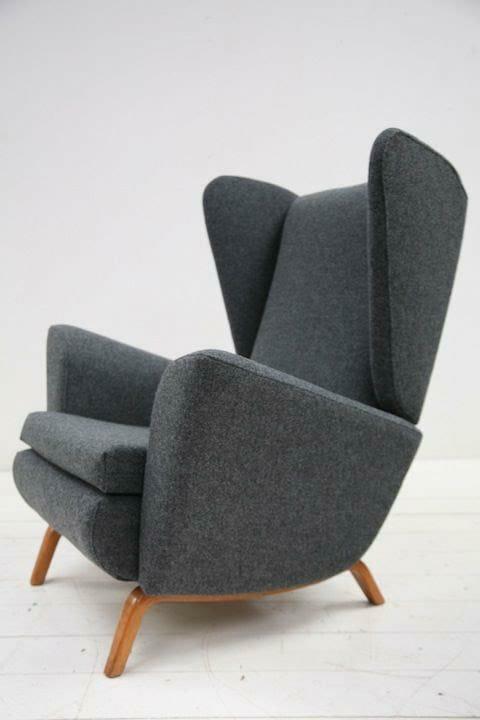 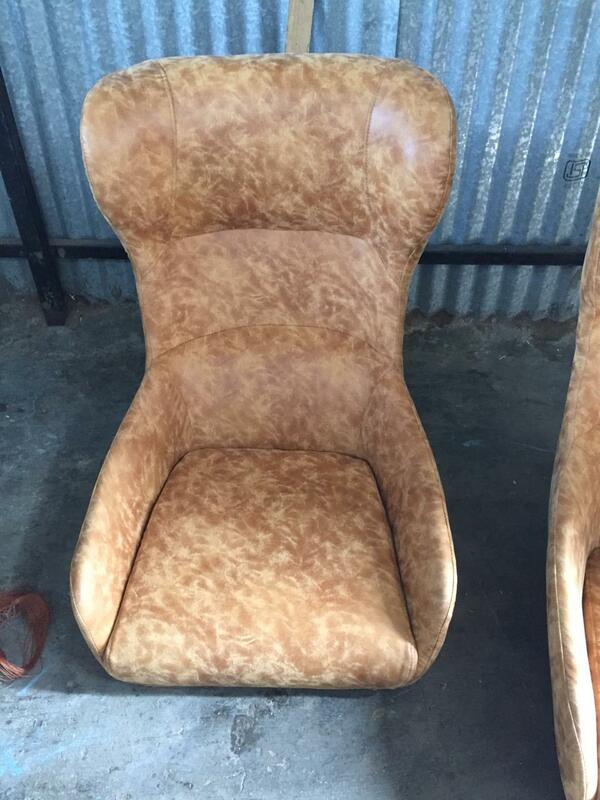 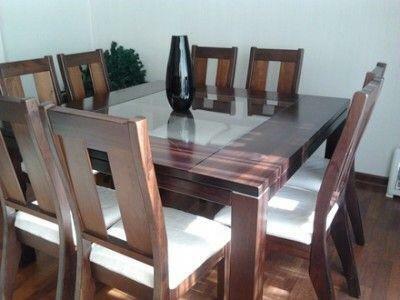 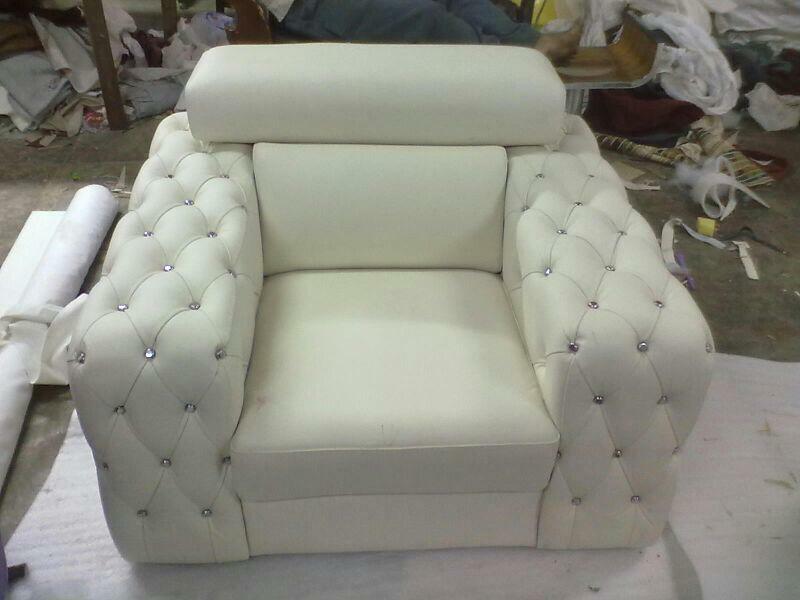 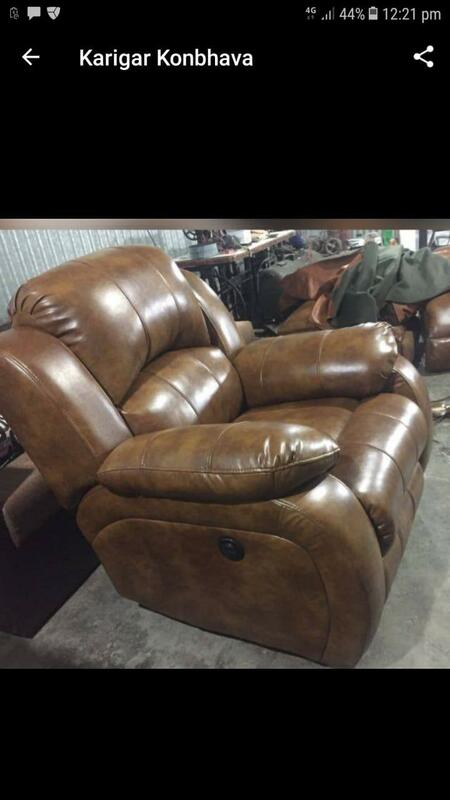 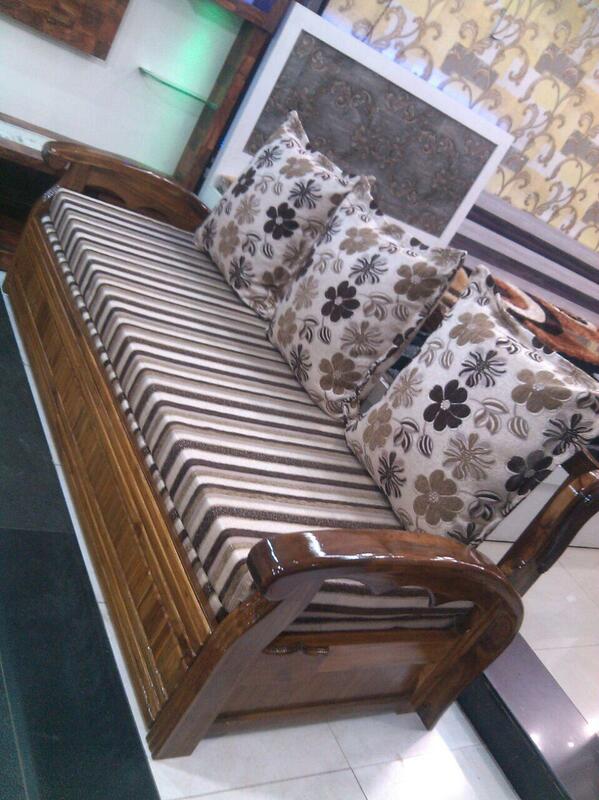 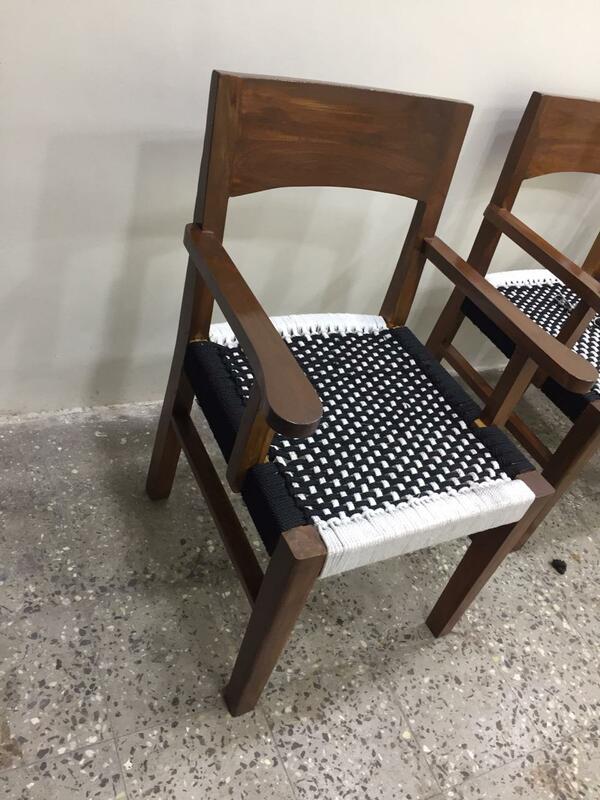 Our specialty lies in bringing to you traditional and contemporary furniture that is classy and chic. 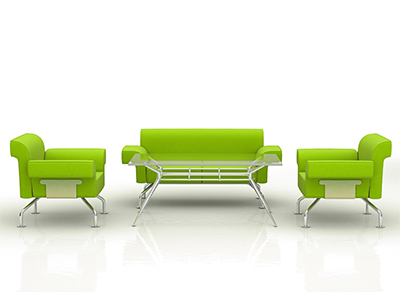 We like our furniture to be impactful, but in a very subtle way! 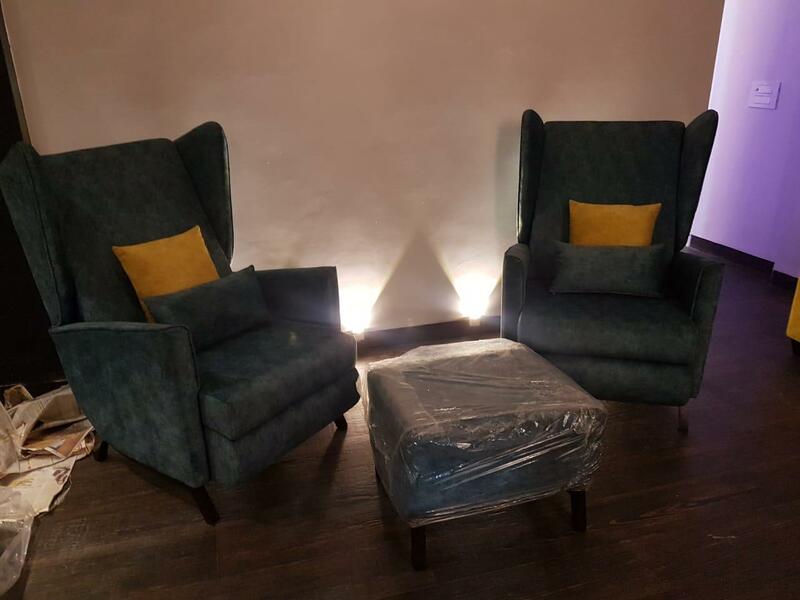 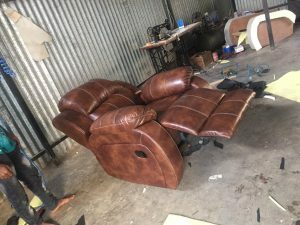 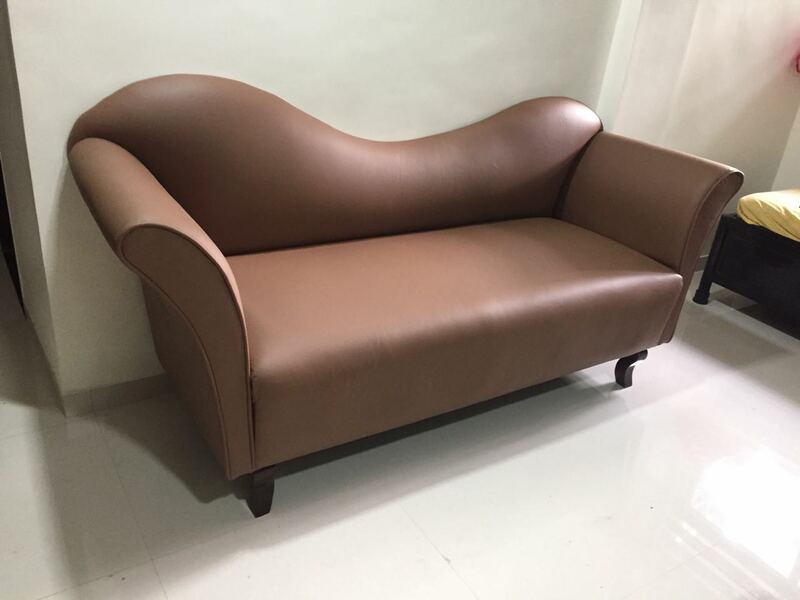 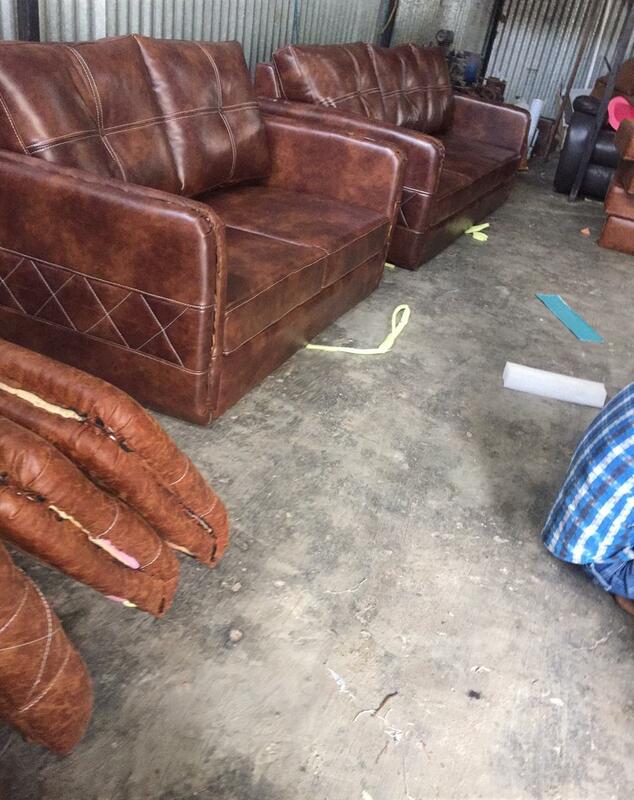 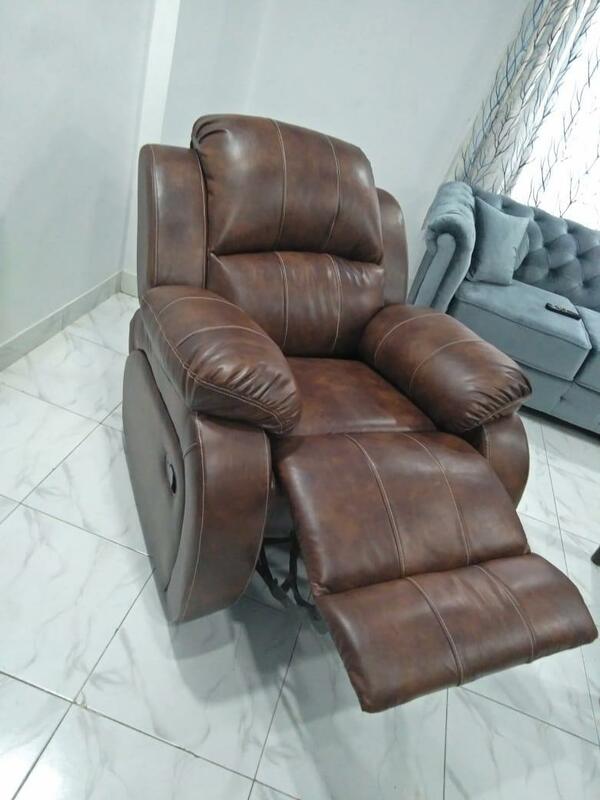 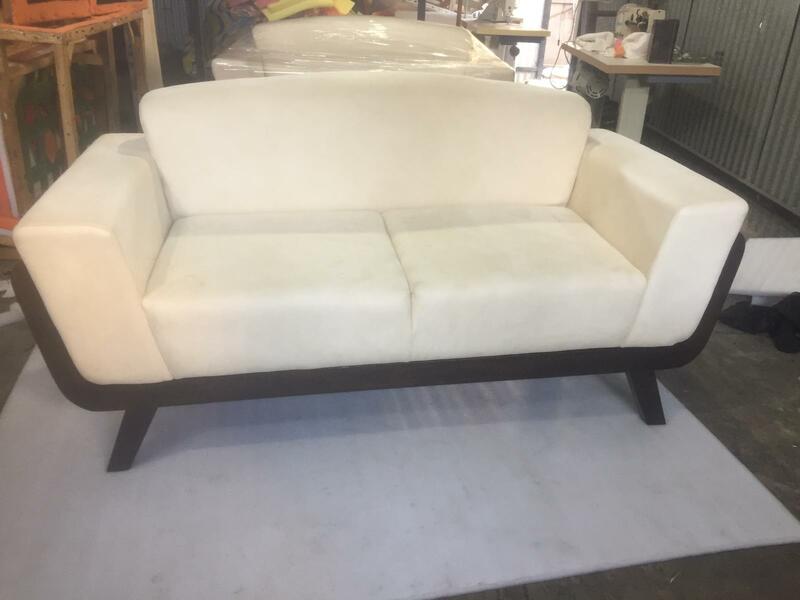 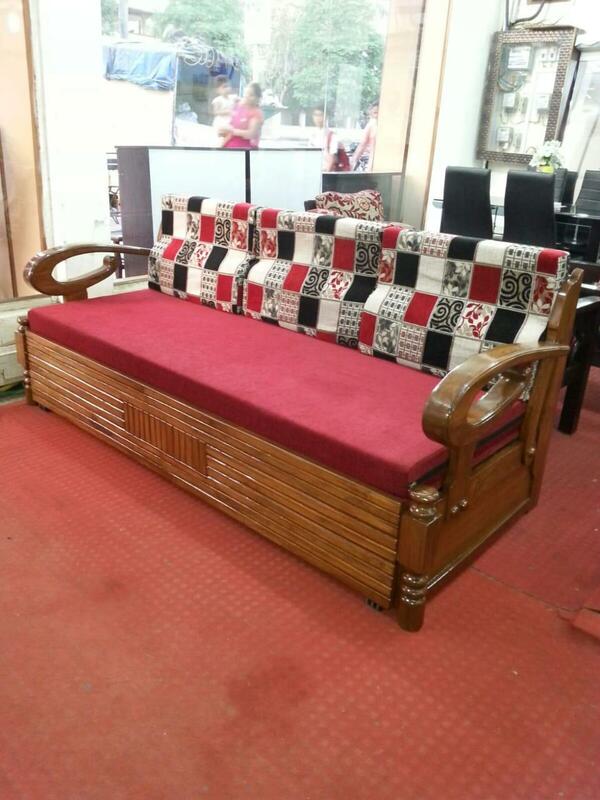 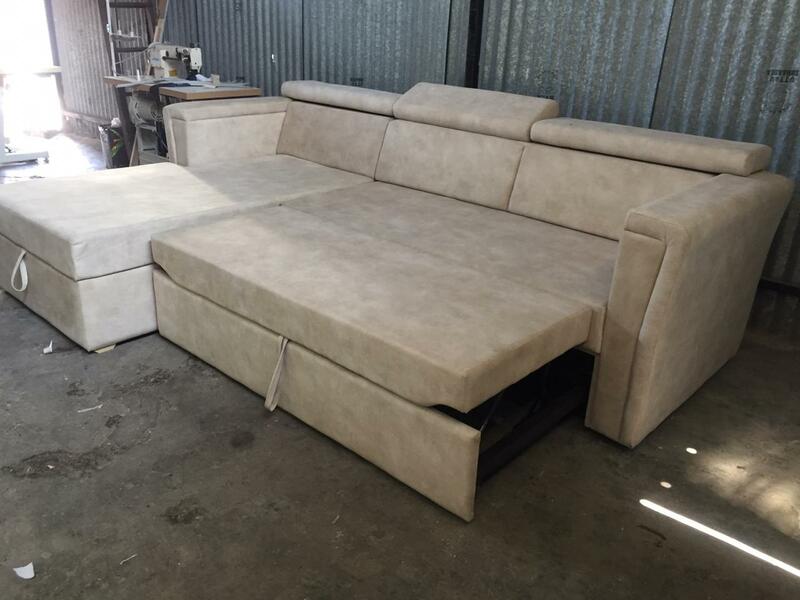 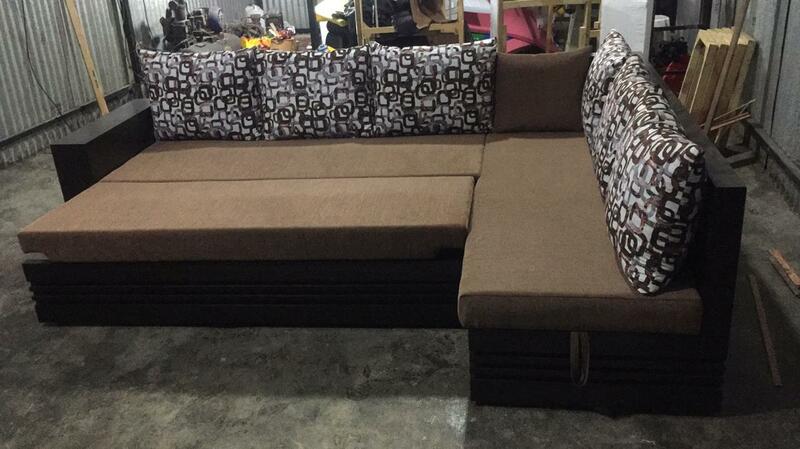 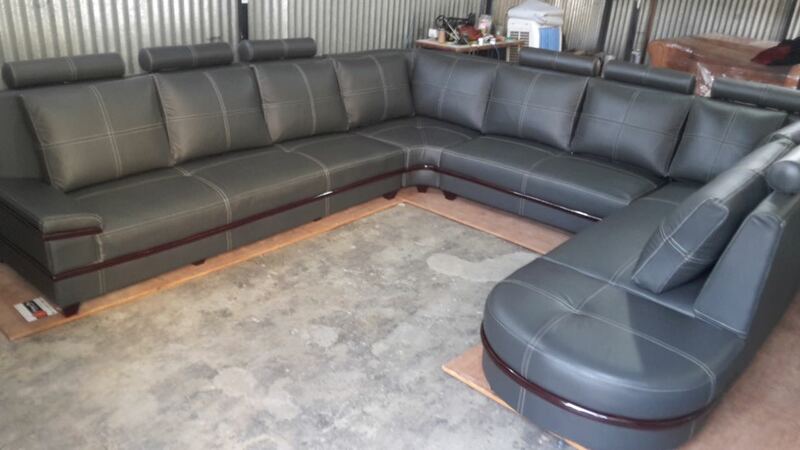 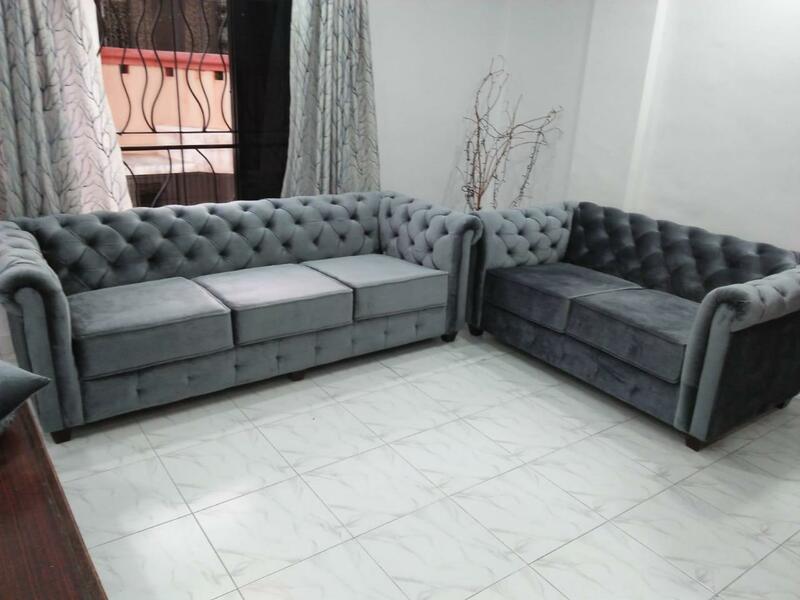 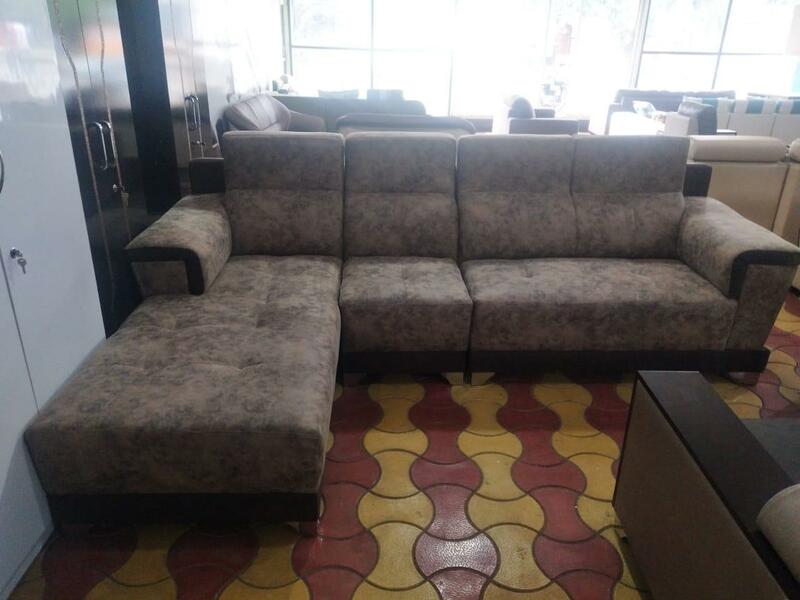 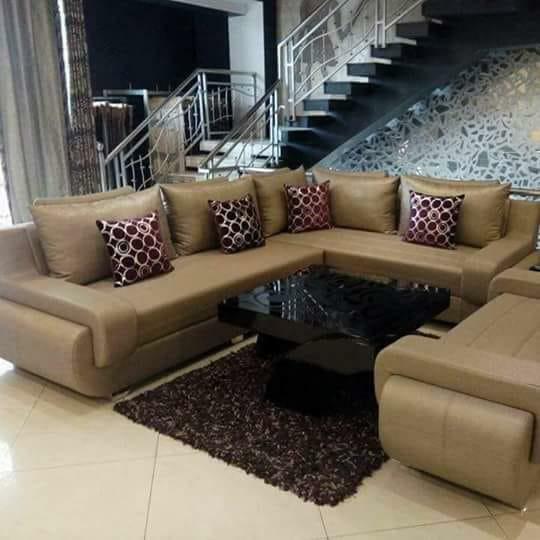 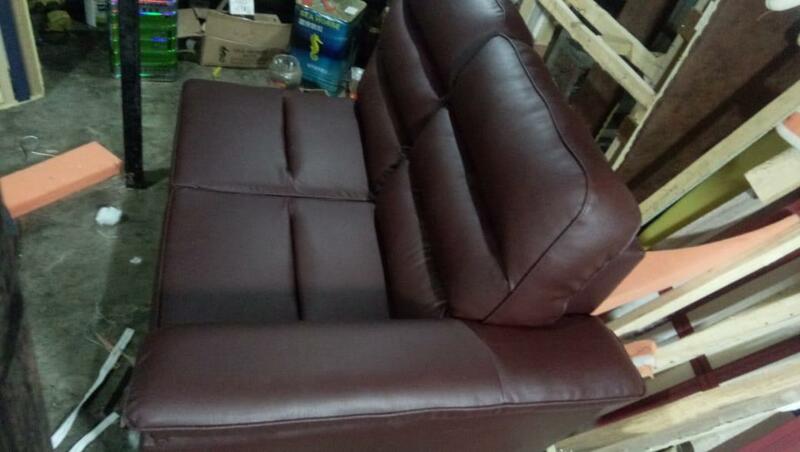 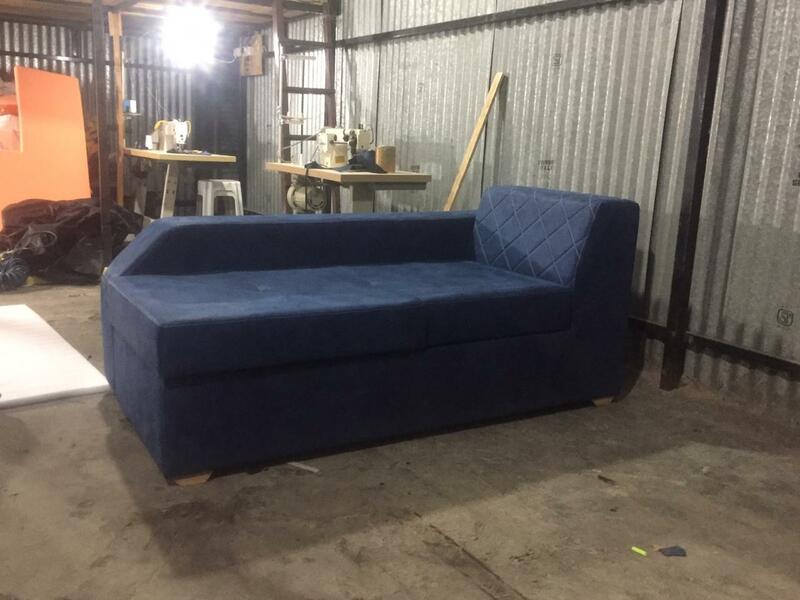 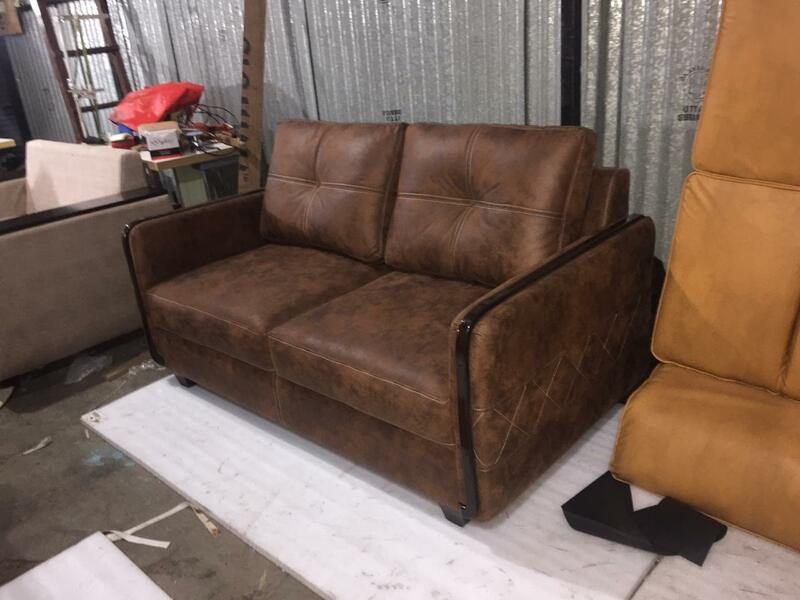 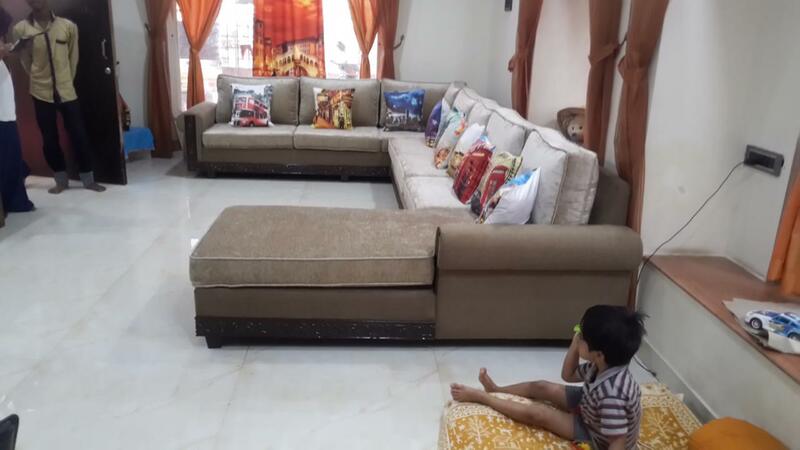 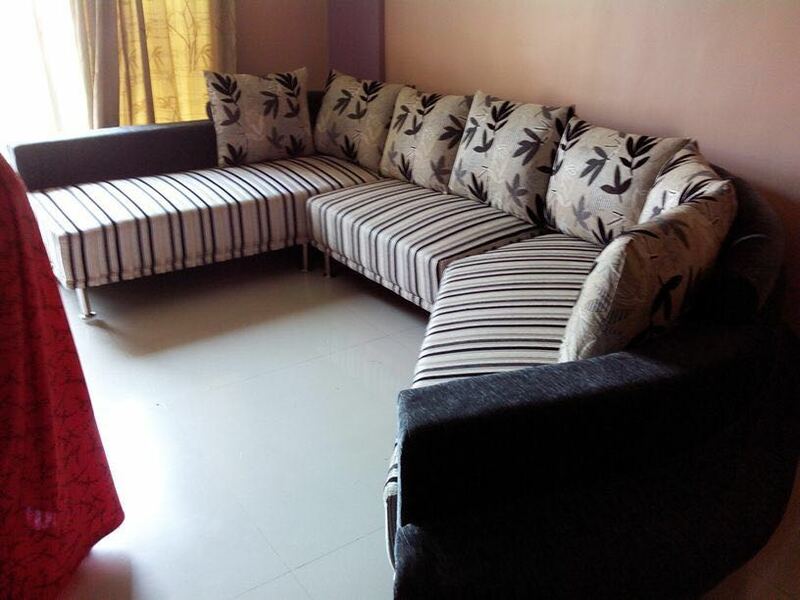 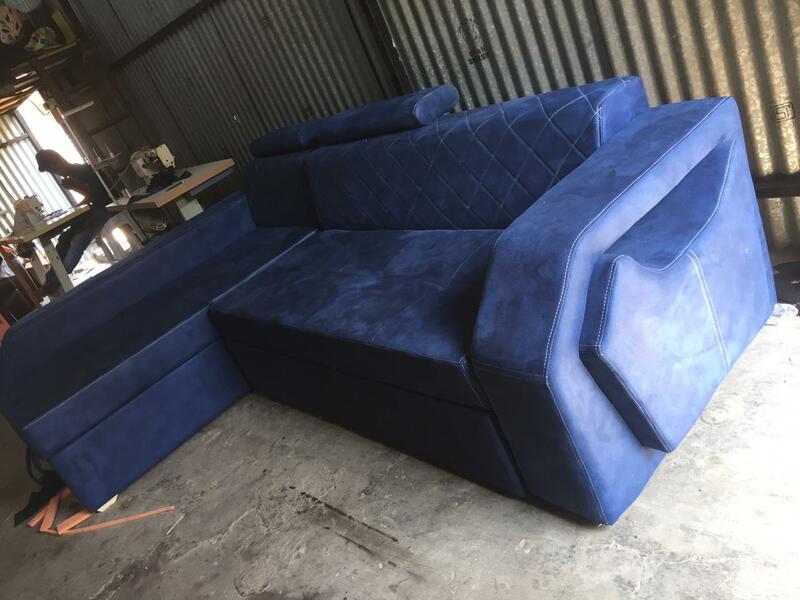 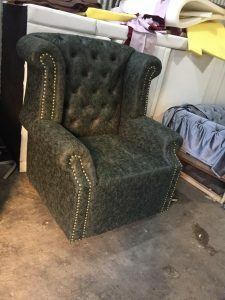 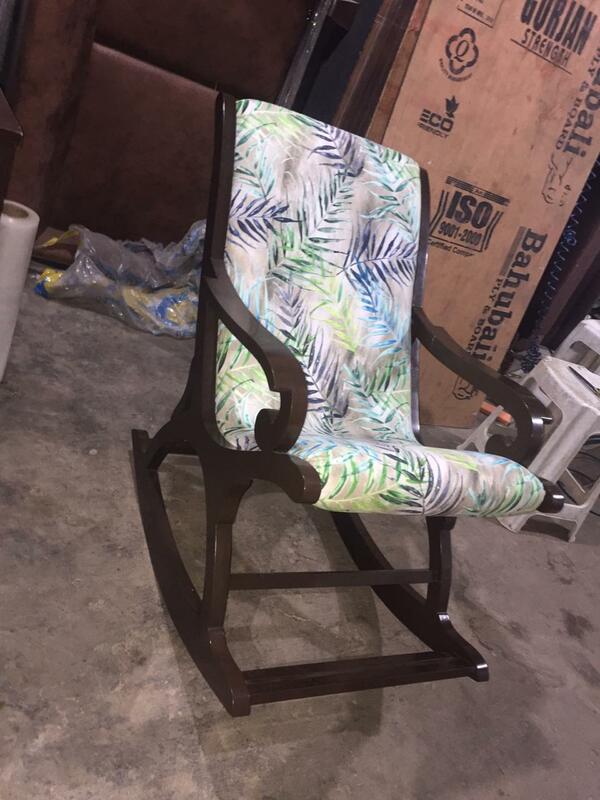 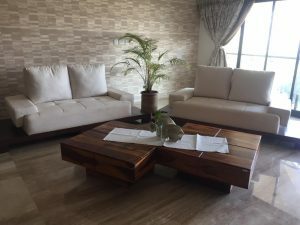 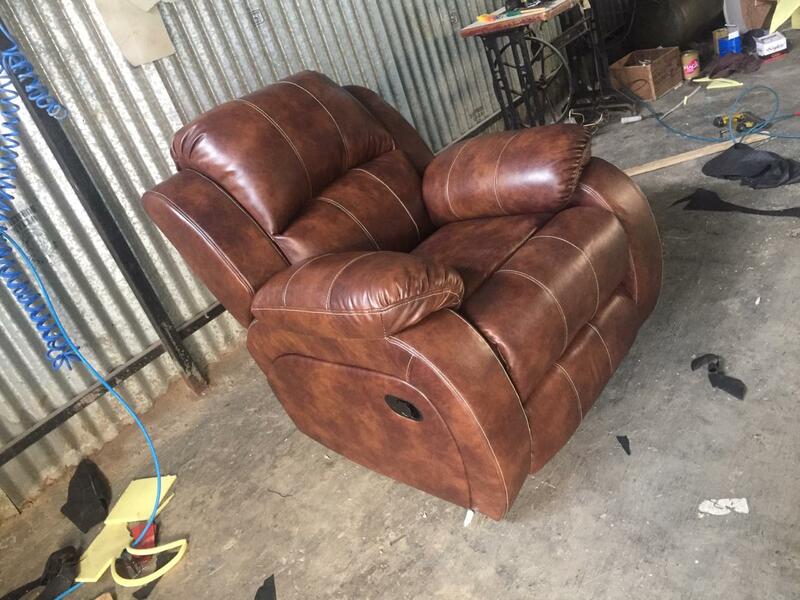 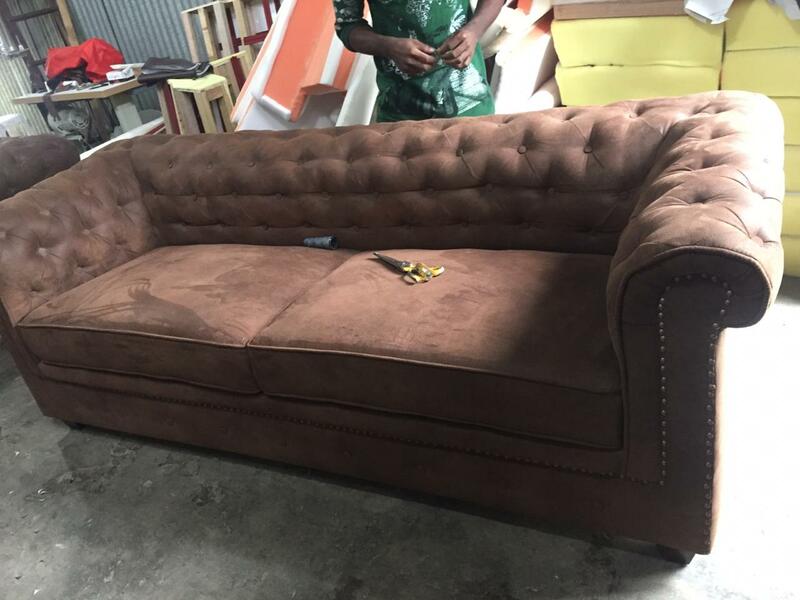 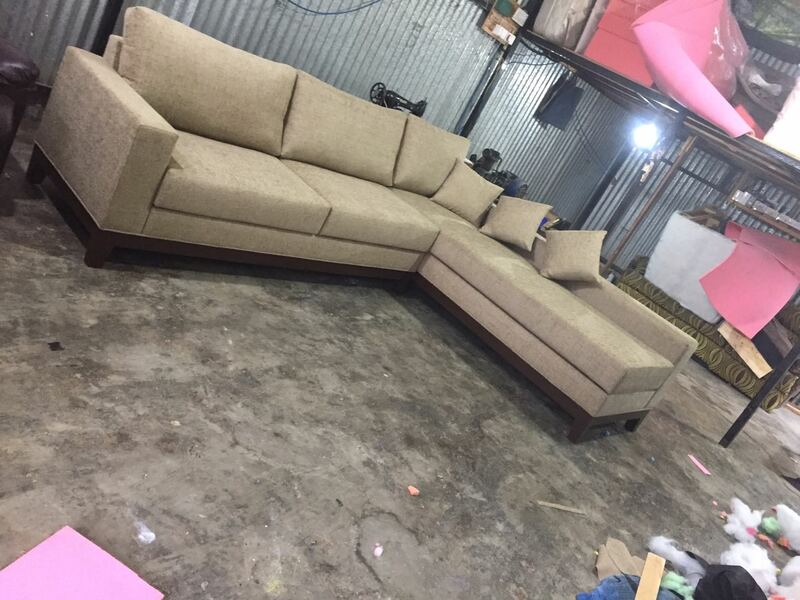 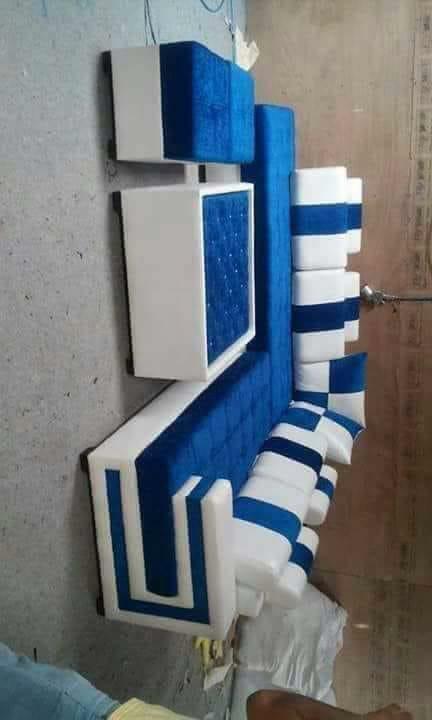 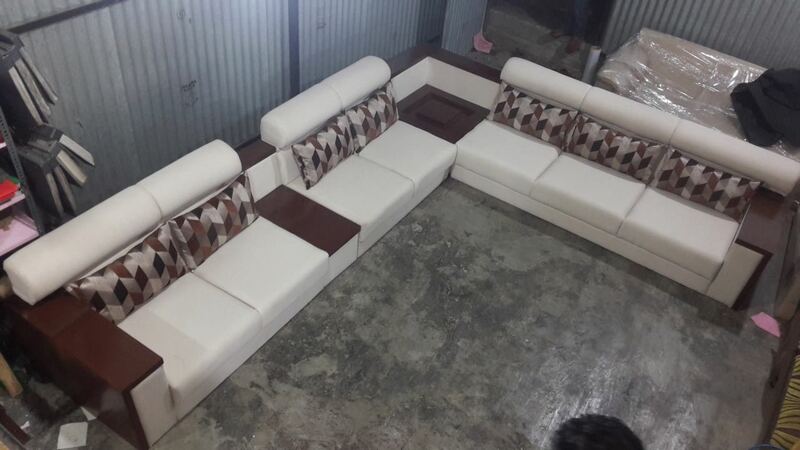 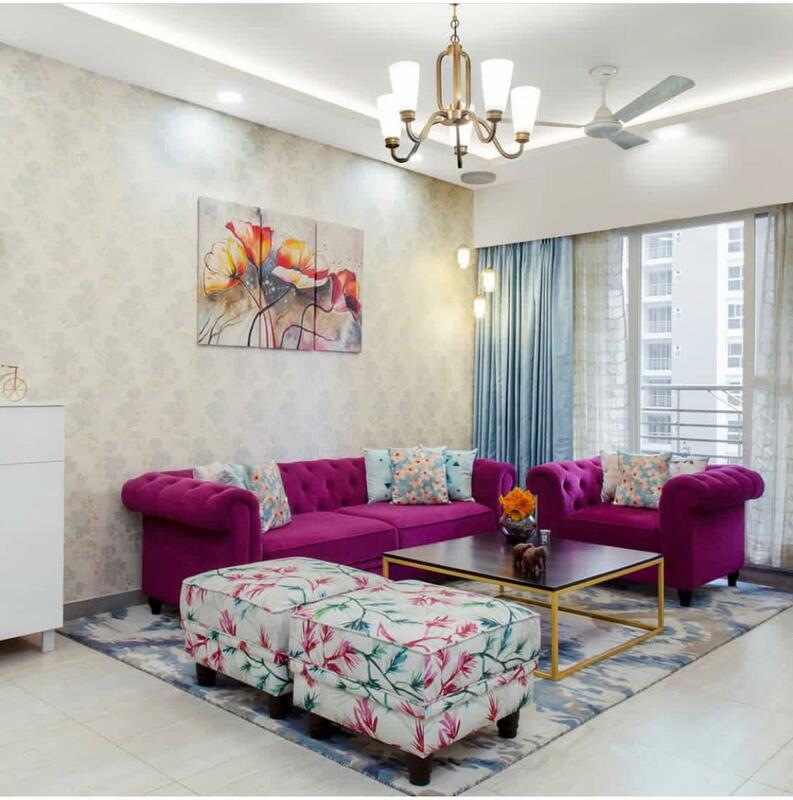 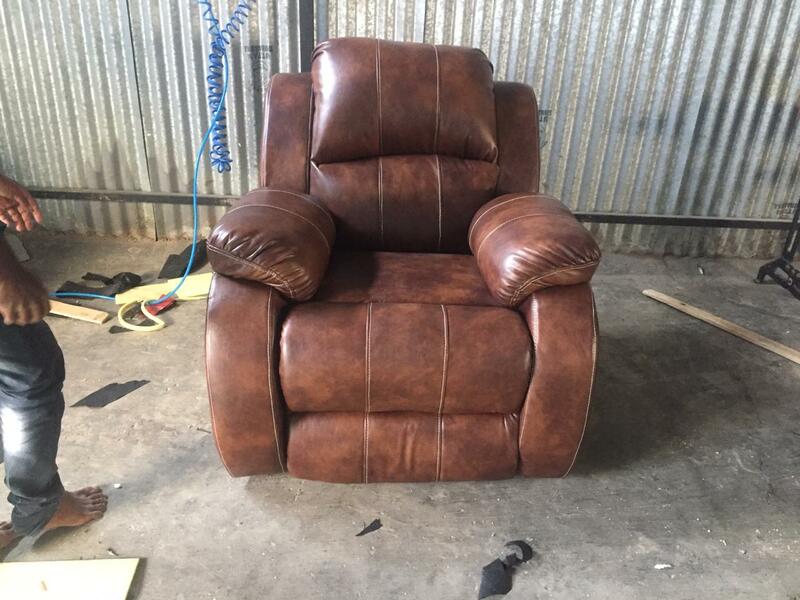 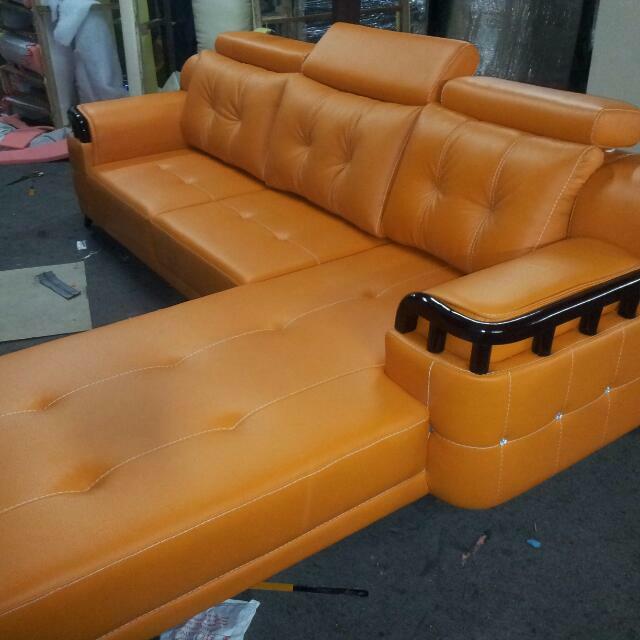 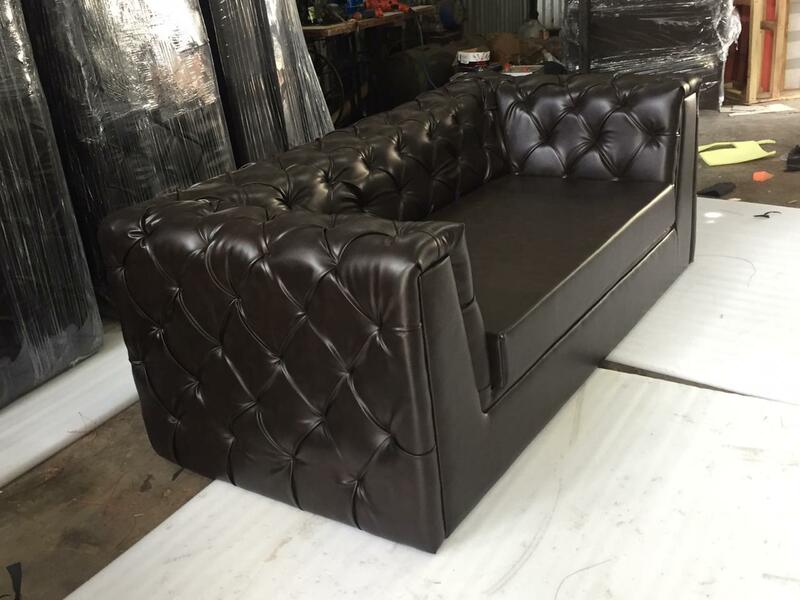 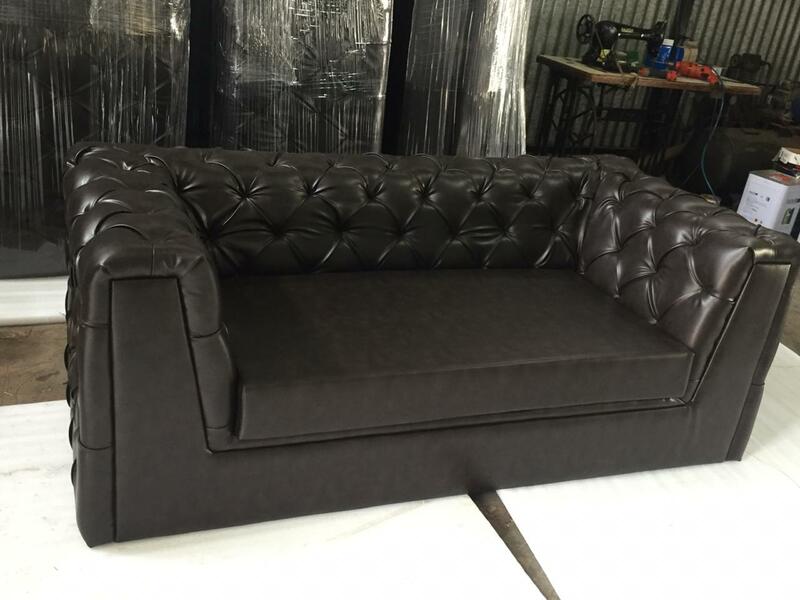 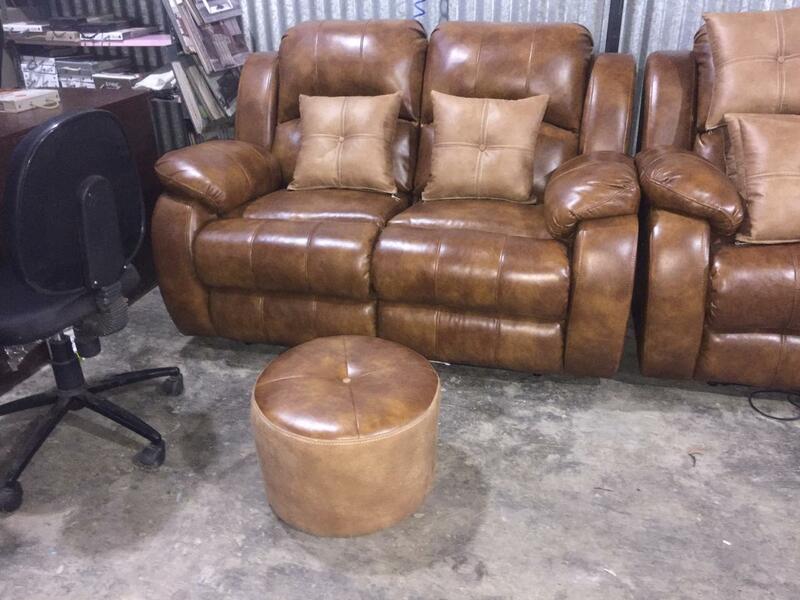 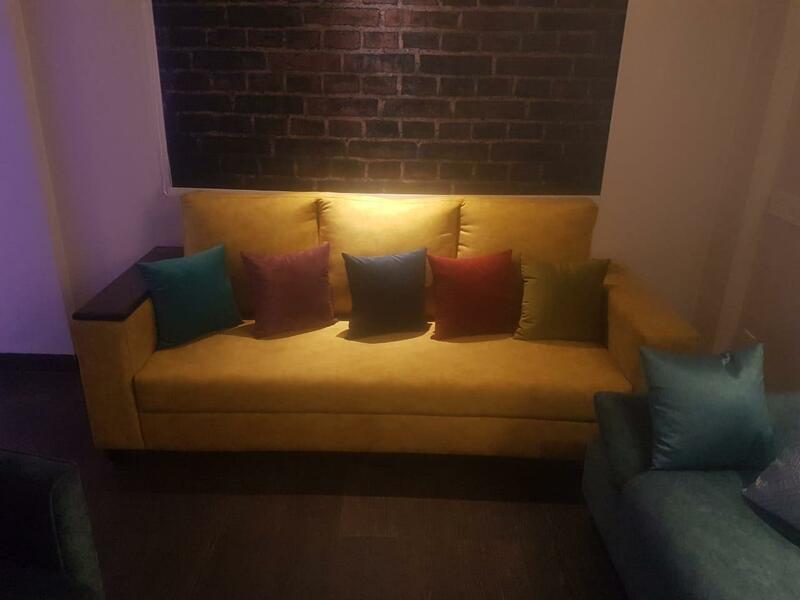 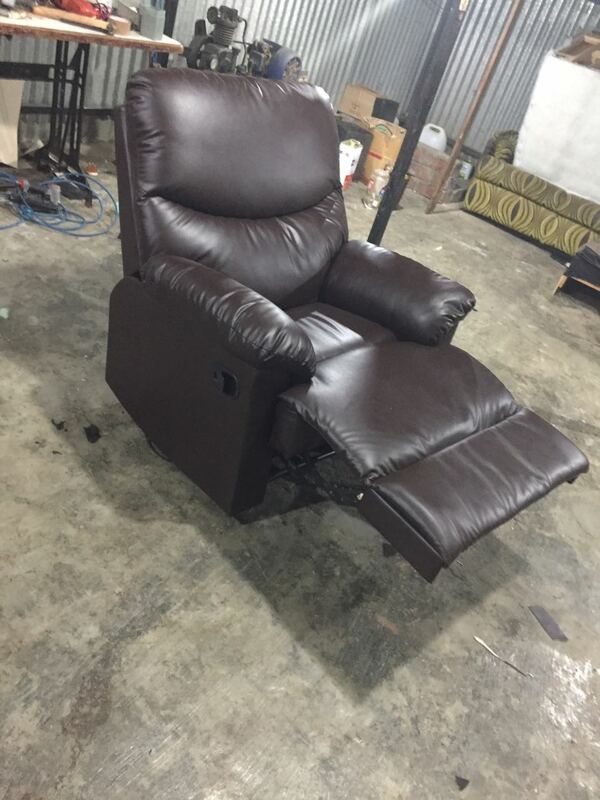 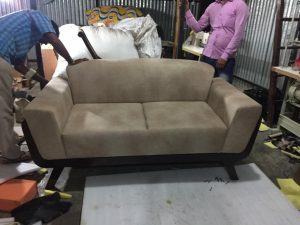 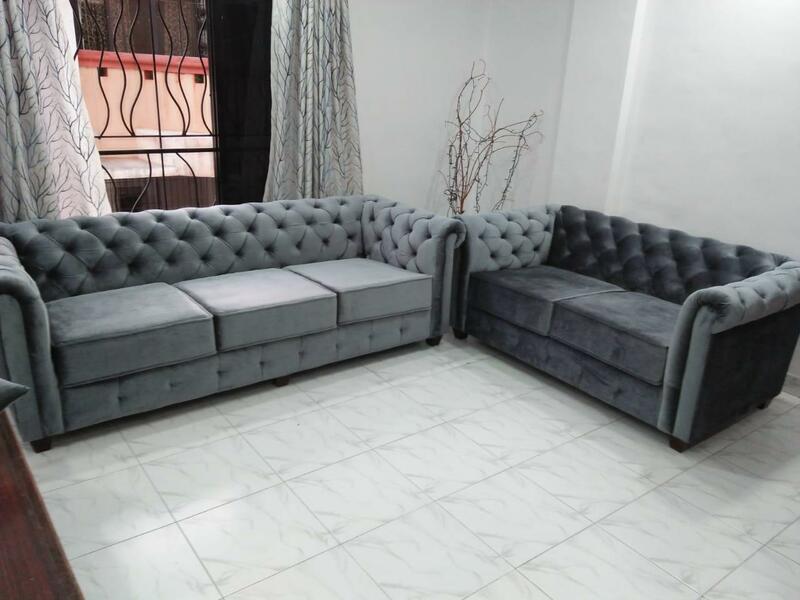 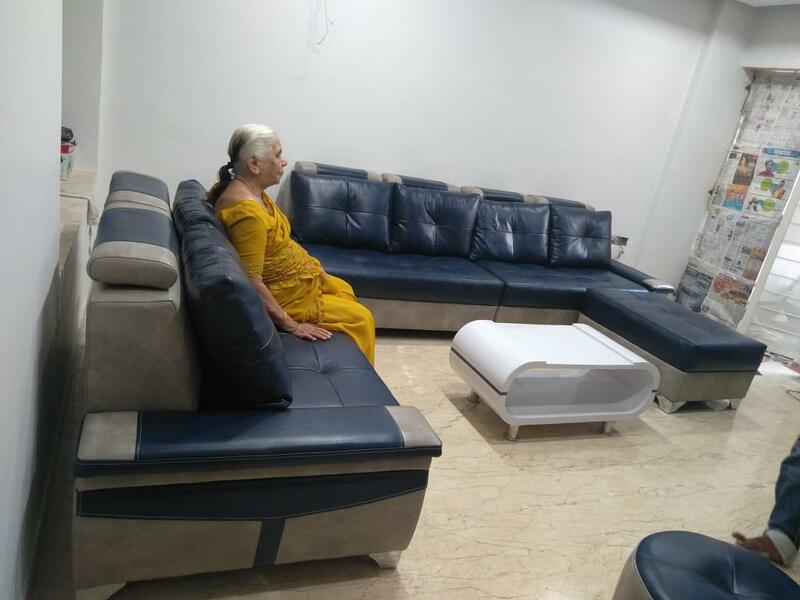 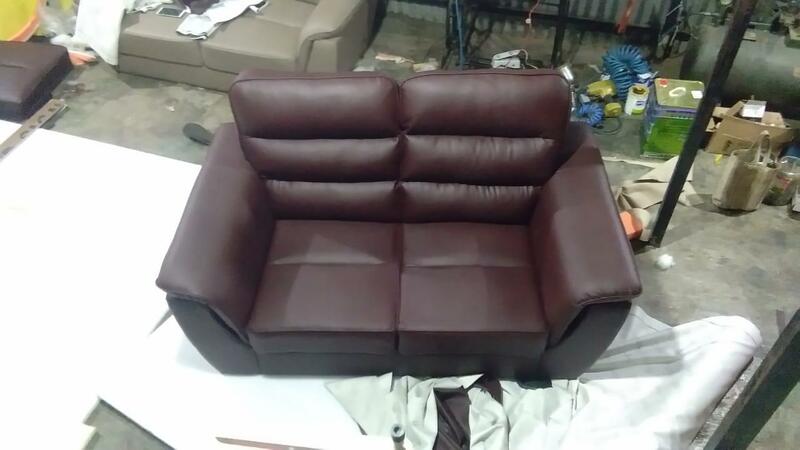 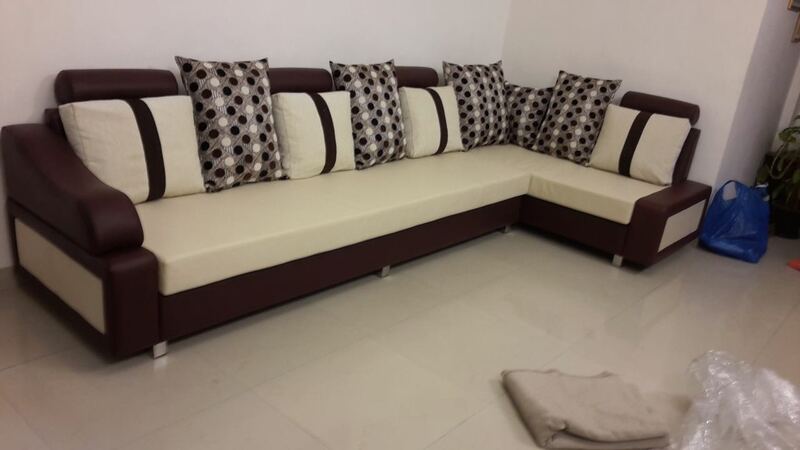 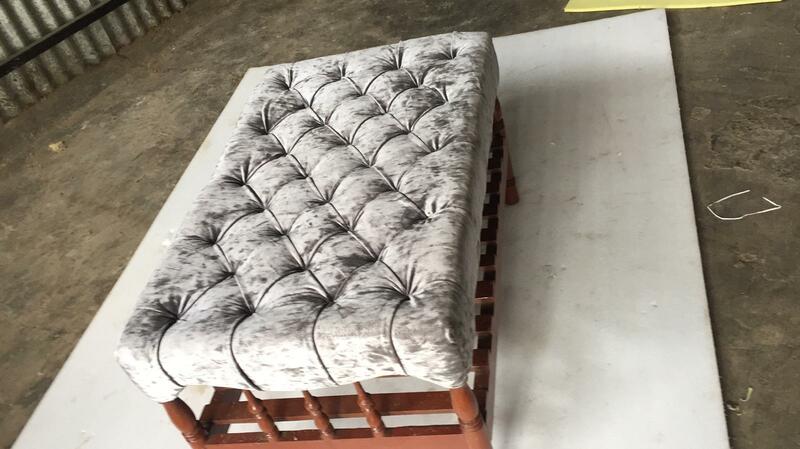 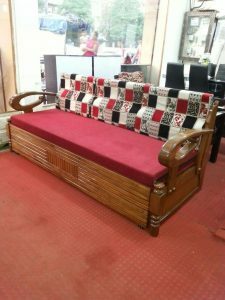 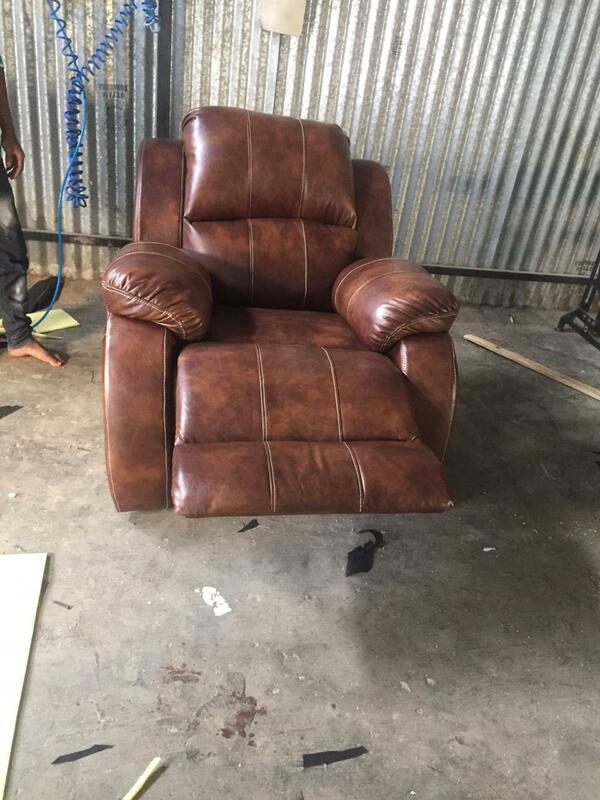 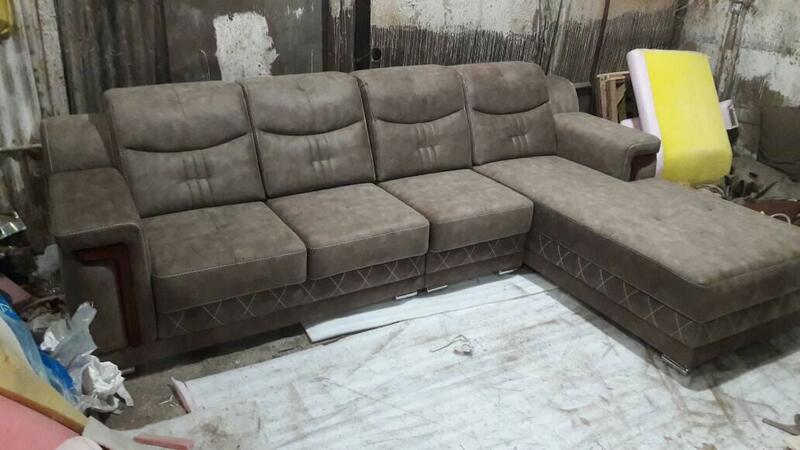 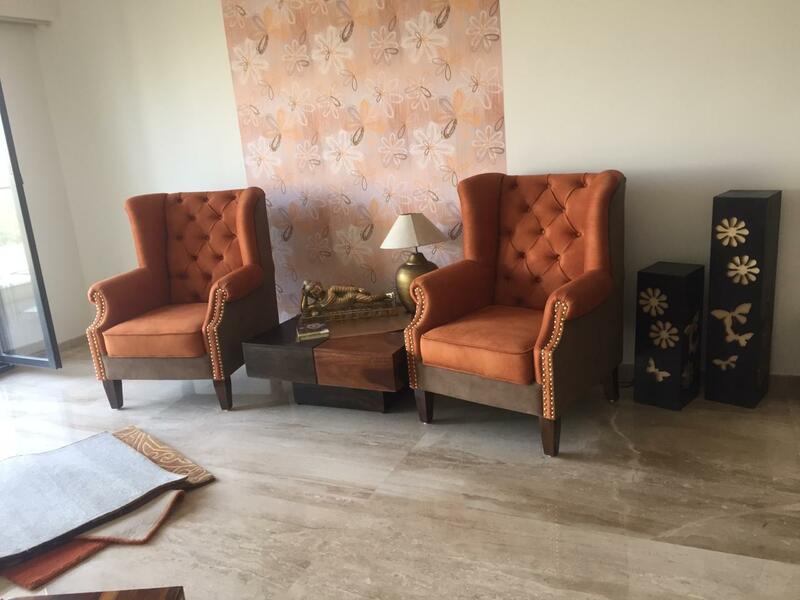 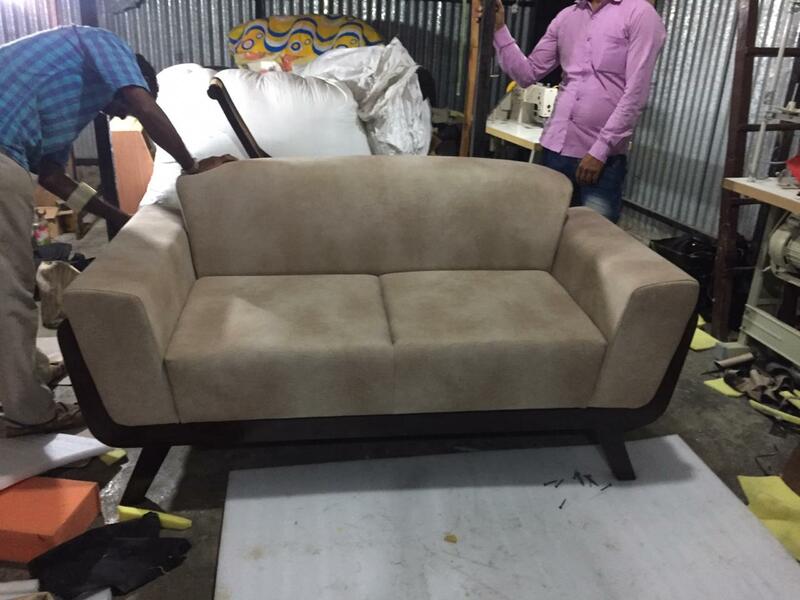 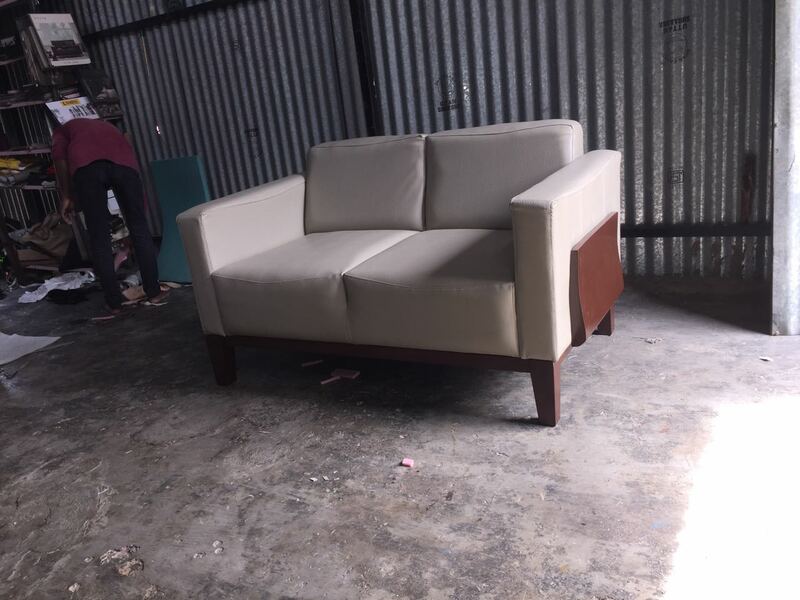 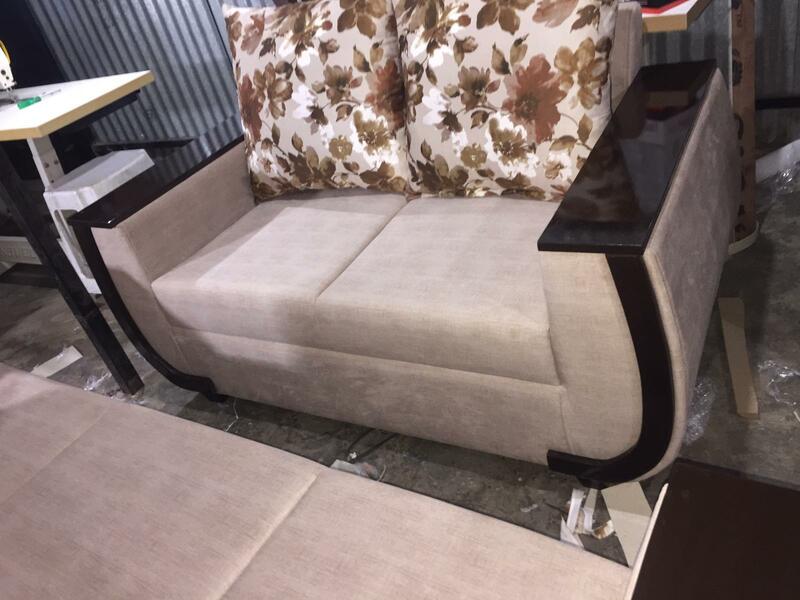 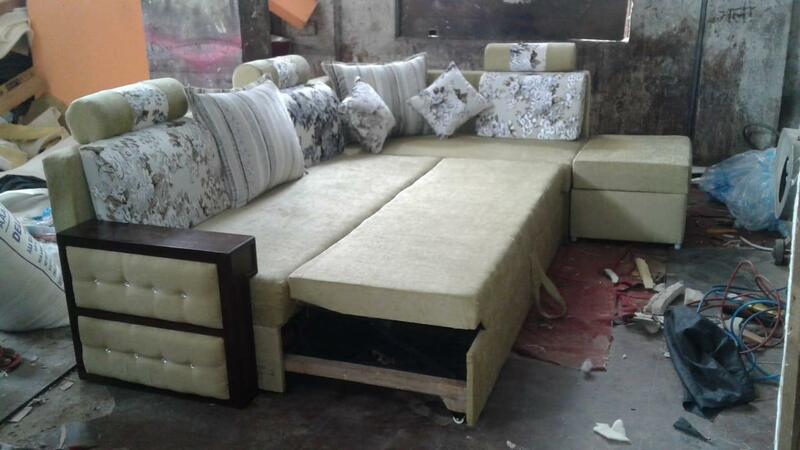 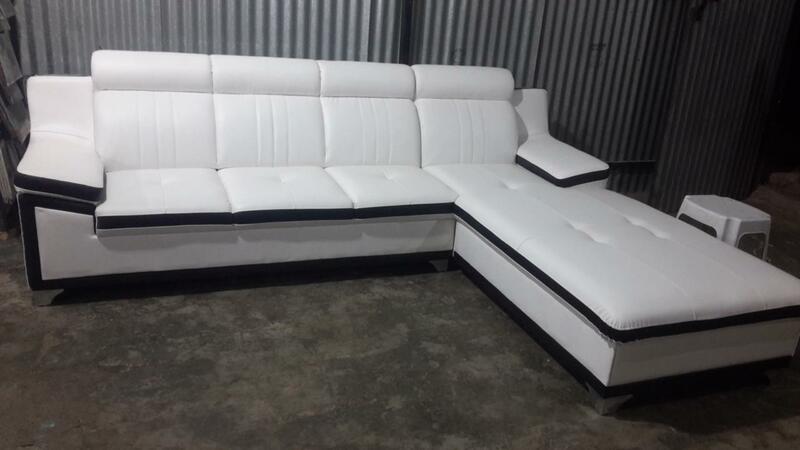 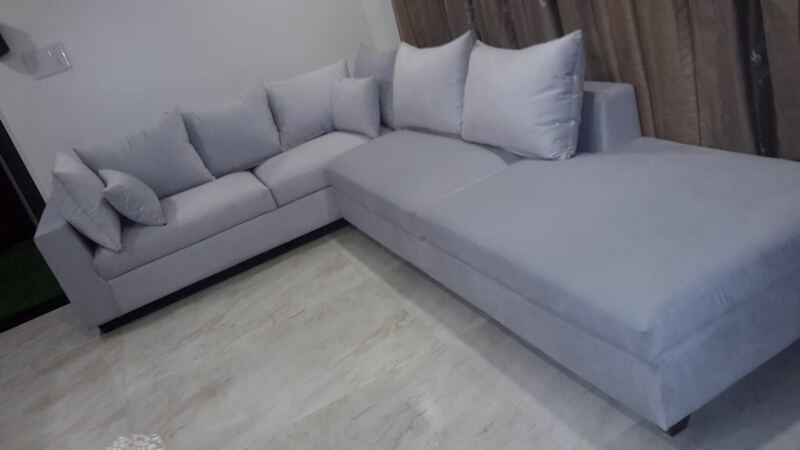 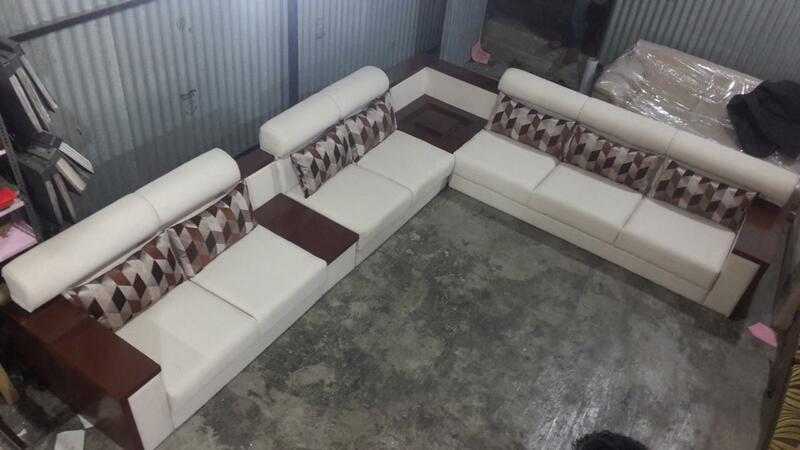 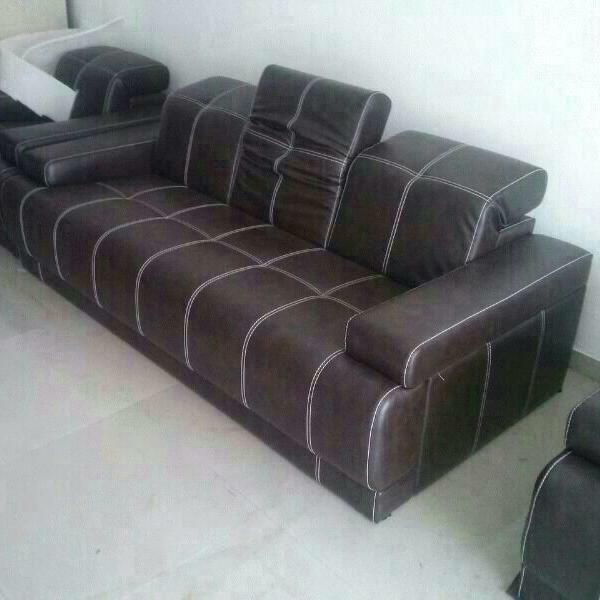 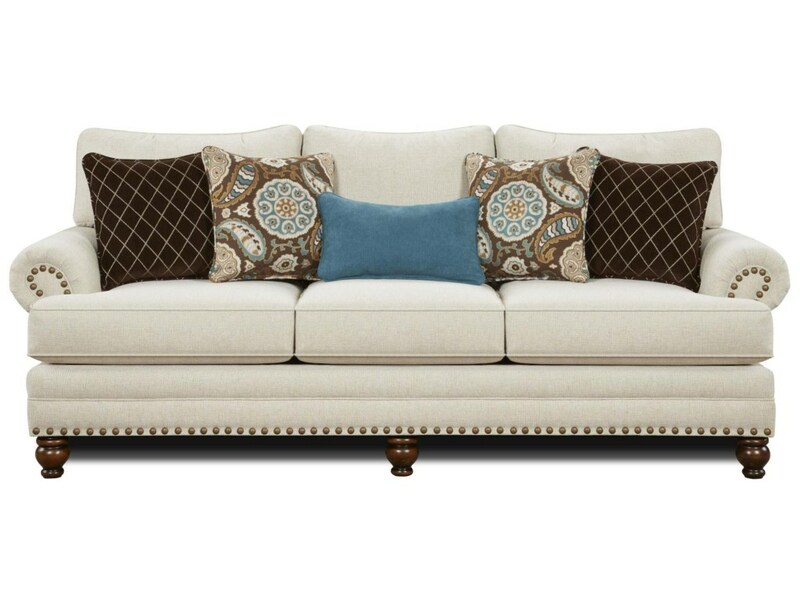 Of special note are the complete teakwood sofa sets that are exclusively available .You are sure to find something in our store that matches your style, but if you don't, we are more than happy to customize sofa for you.